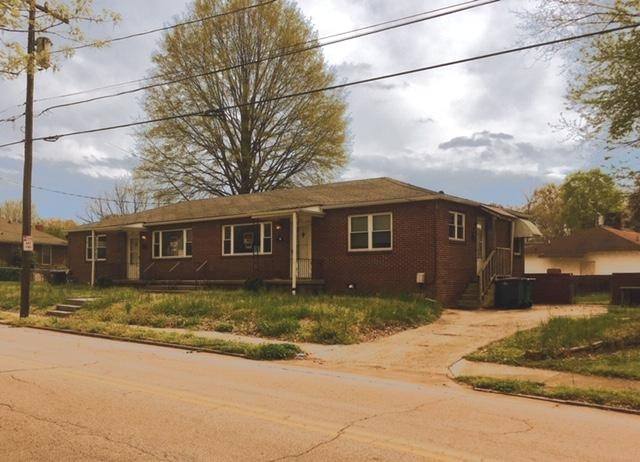 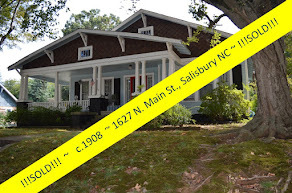 Salisbury, North Carolina Real Estate: Home Restoration...the Ultimate Recycling. 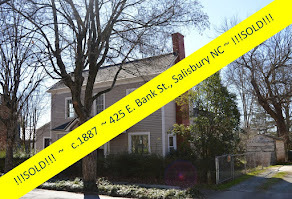 Why go to the extra trouble, and perhaps additional expense, to restore an older house? 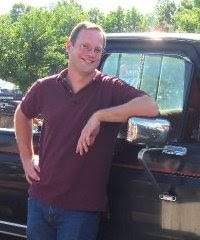 Everyone feels guilty throwing a cans or bottles into the trash. 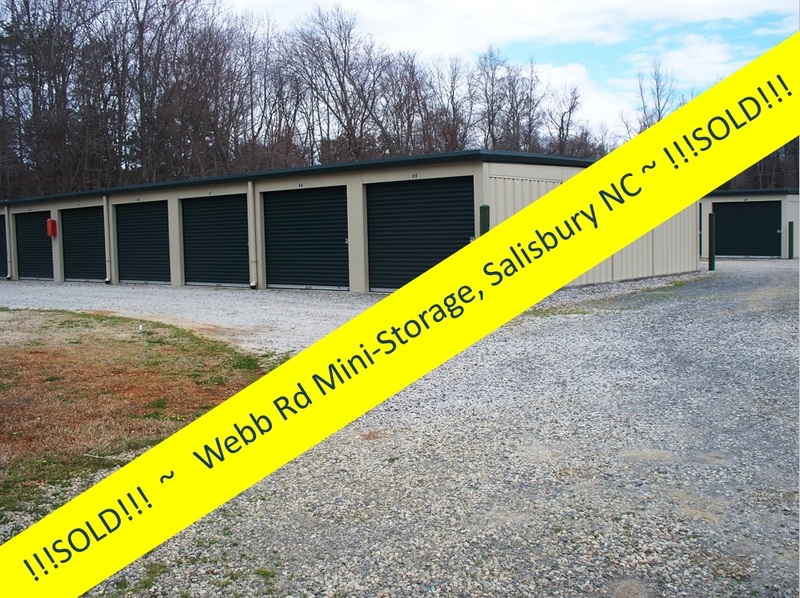 We feel better when we recycle! 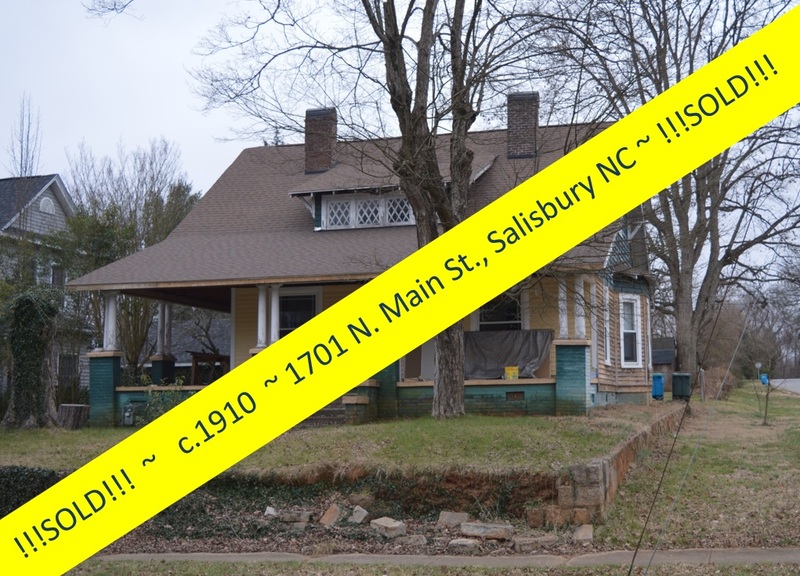 Wouldn’t it be nice if we felt the same responsibility before sending all historic plaster and lath and moldings to the dump? 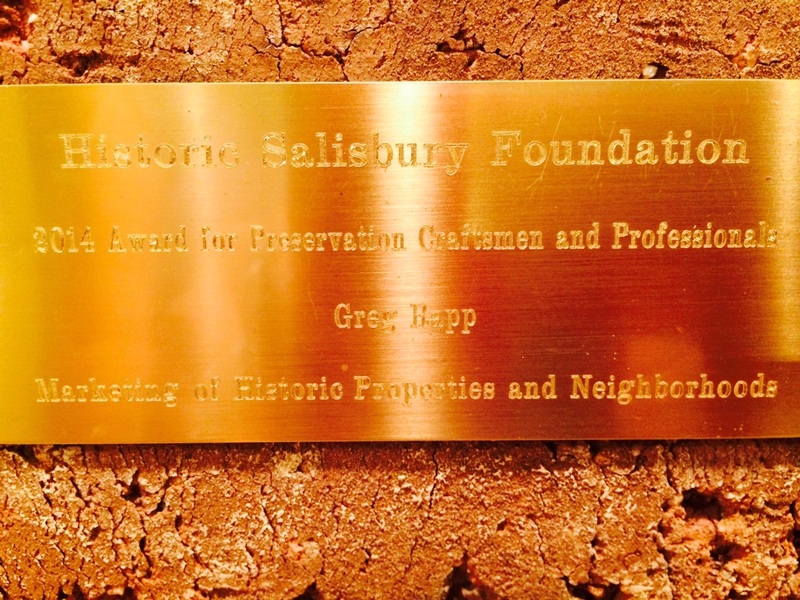 Think of restoration as the ultimate recycling. 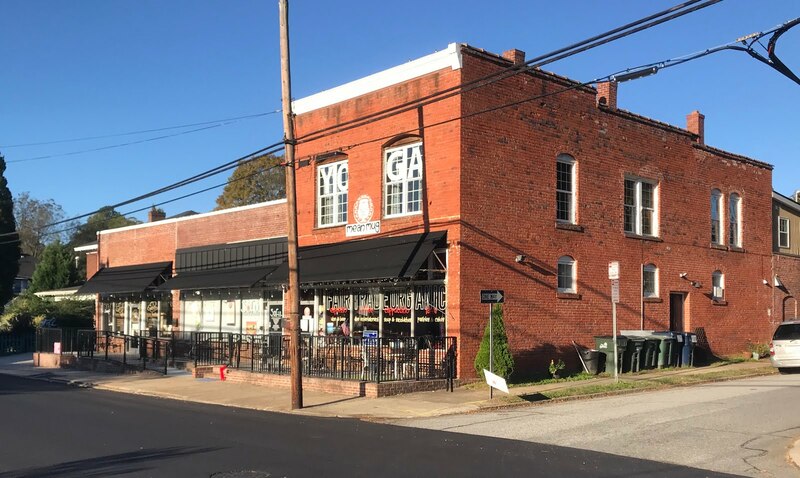 Older buildings present a different set of variables and challenges and require a different mindset and approach to their upgrades. 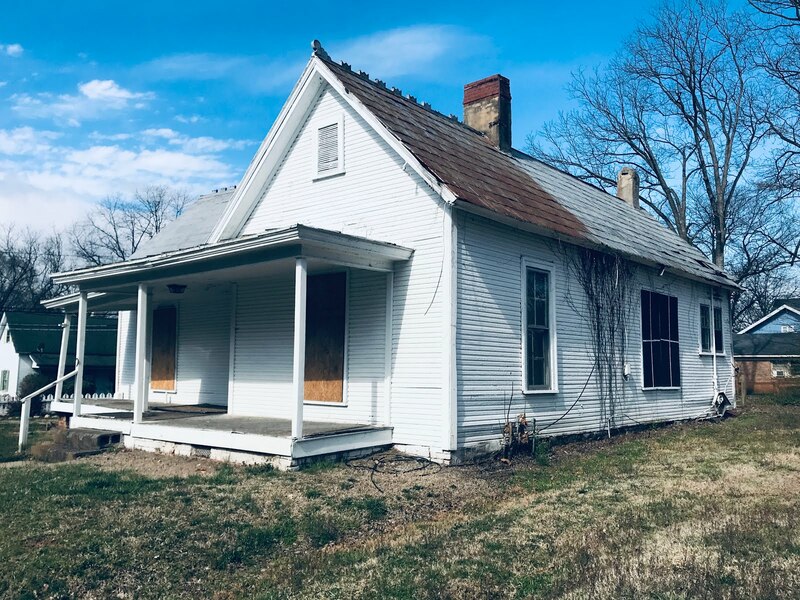 Original materials can be hard to find or replace, people experienced in working with historic architecture can be difficult to locate, and working within the framework of something that already exists can be more difficult than building new. 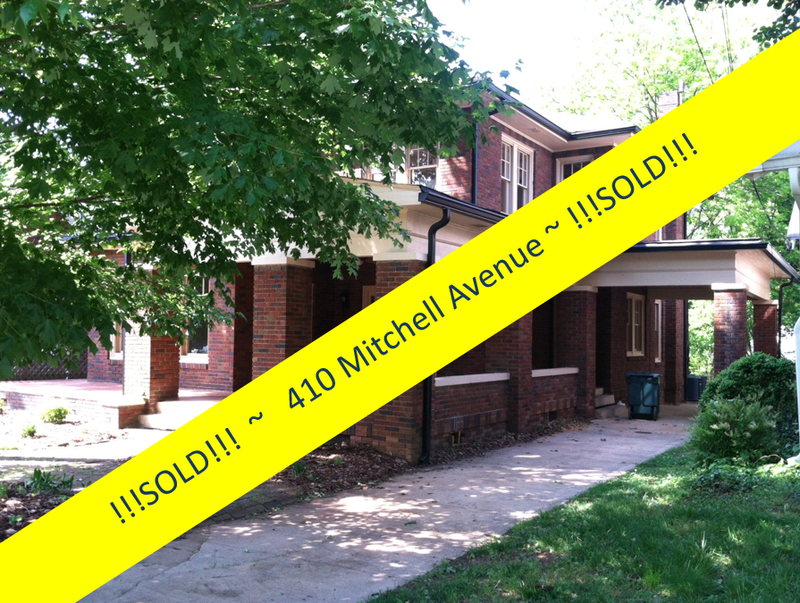 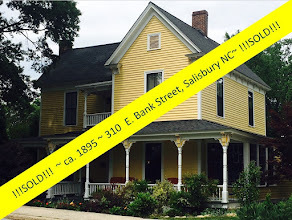 For many, restoring an older home rich with history and character to its original condition is a philosophical value. 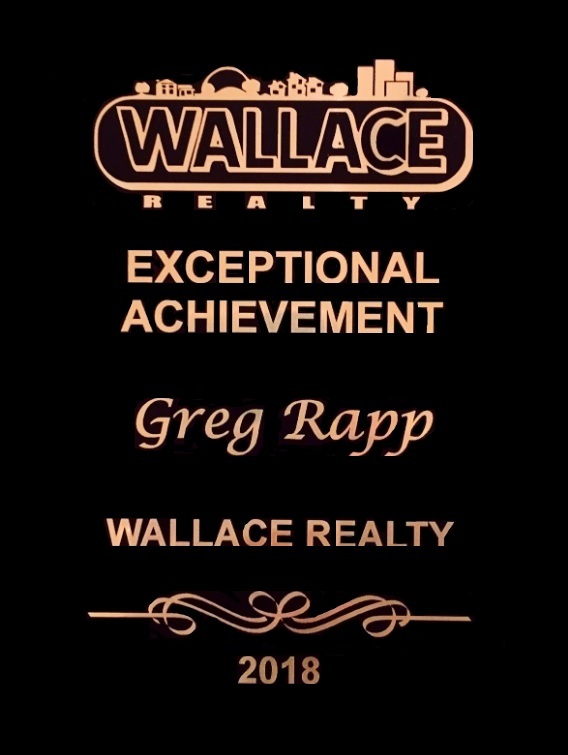 It feels good to take care of something, to bring something back, or to maintain the historic integrity. 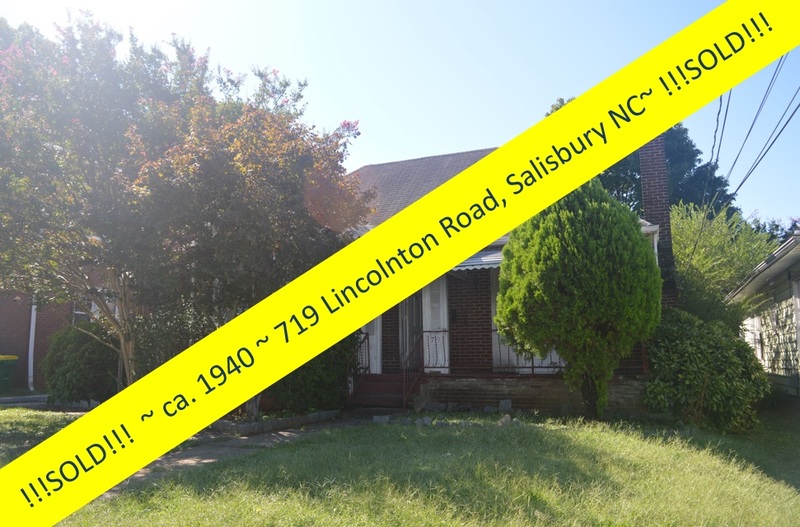 Additionally, saving and preserving can increase property values. 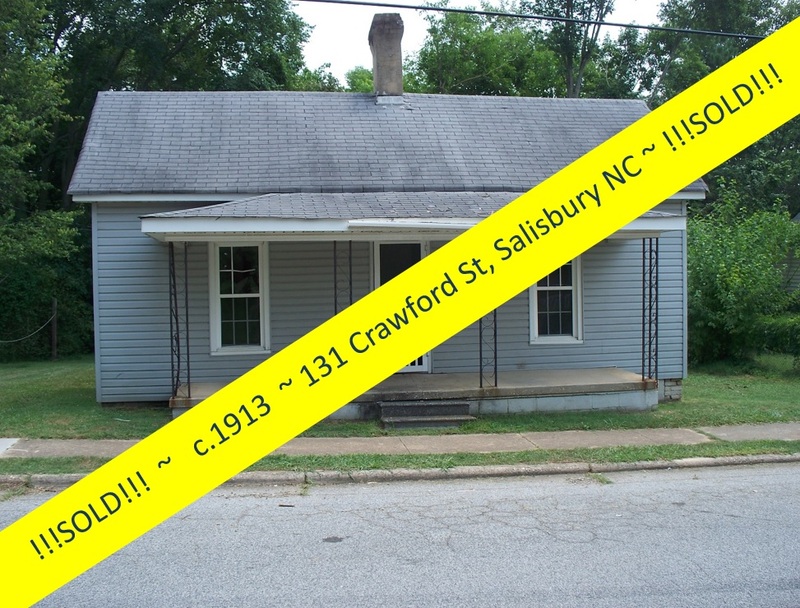 There are often tax credits available, and older workmanship and materials are better and stronger than their modern counterparts are. 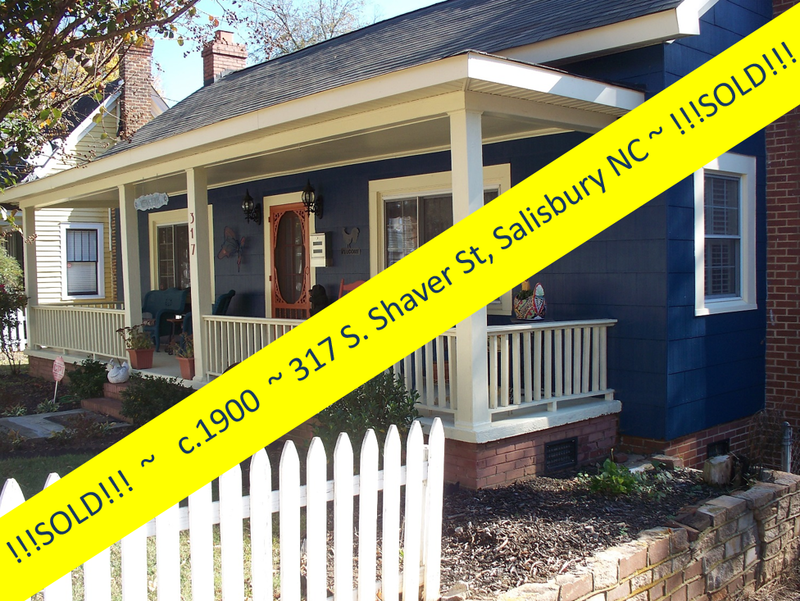 Historic areas attract more visitors creating a thriving community. 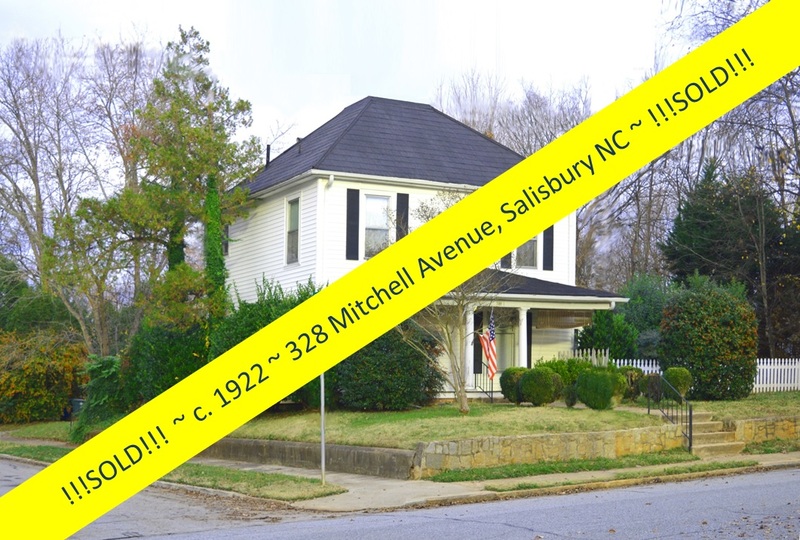 There are also aesthetic arguments. 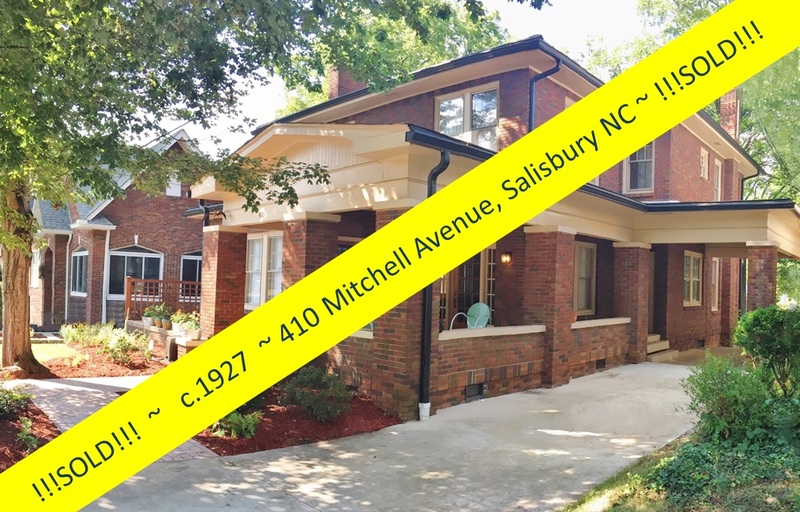 Turn-of-the-century construction artisans not only built historical homes better, but a restored historical home also looks better than its modern counterpart does. 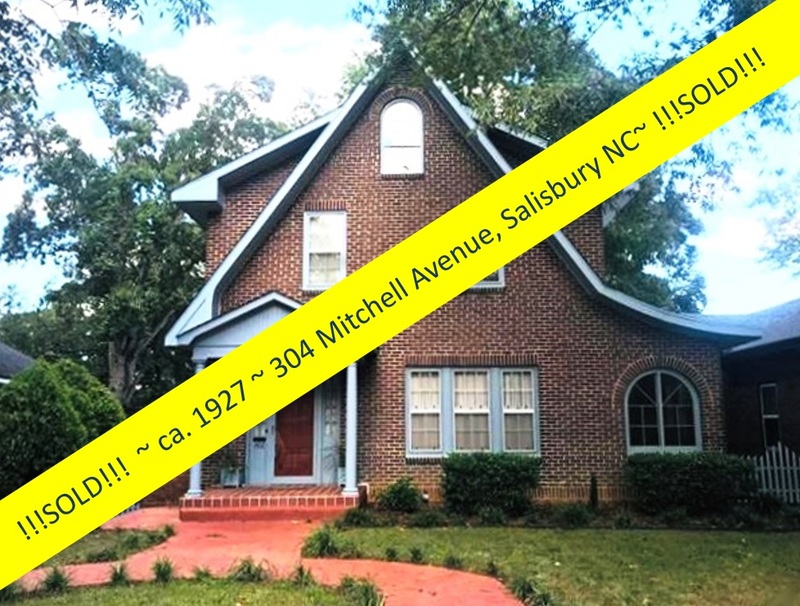 If you are a homebuyer considering conducting historic restoration efforts yourself, or if you think you may hire professionals, be sure to research the many options available to resolve issues. 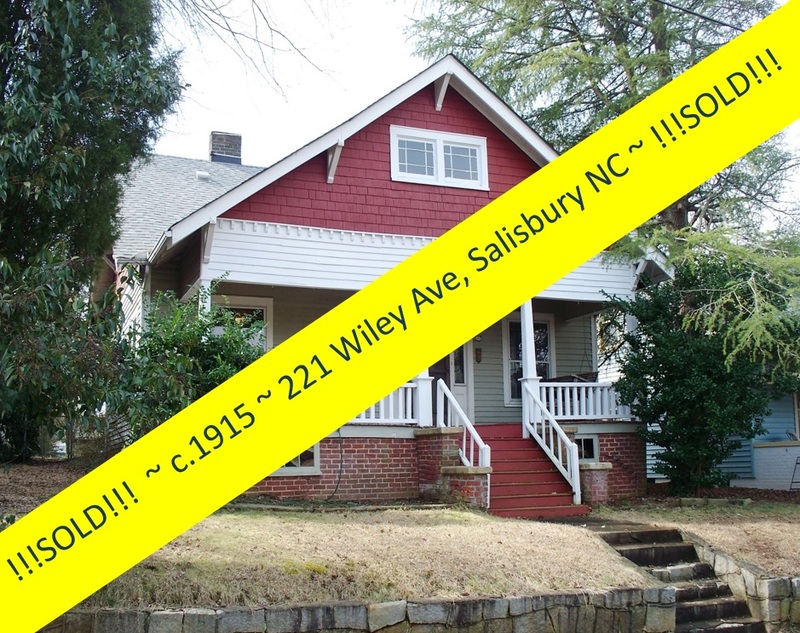 Take into serious consideration options that do less damage to the original historic features. 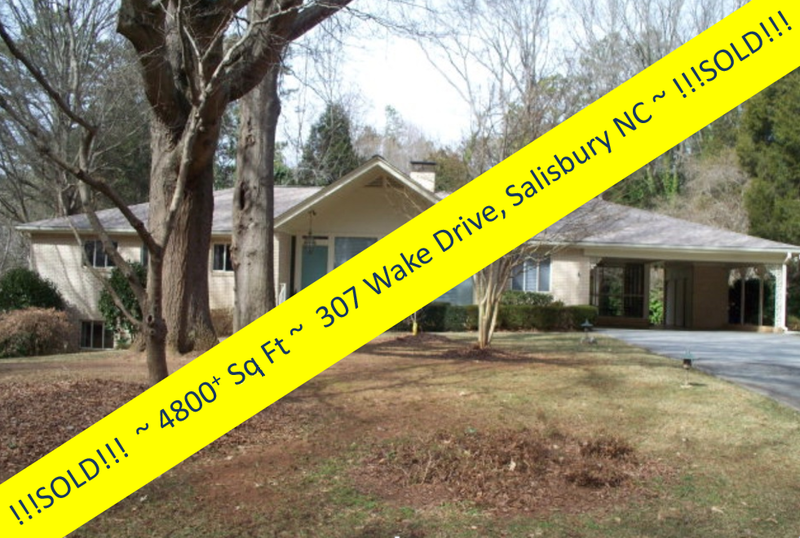 What happens on many projects is often more renovation than restoration. 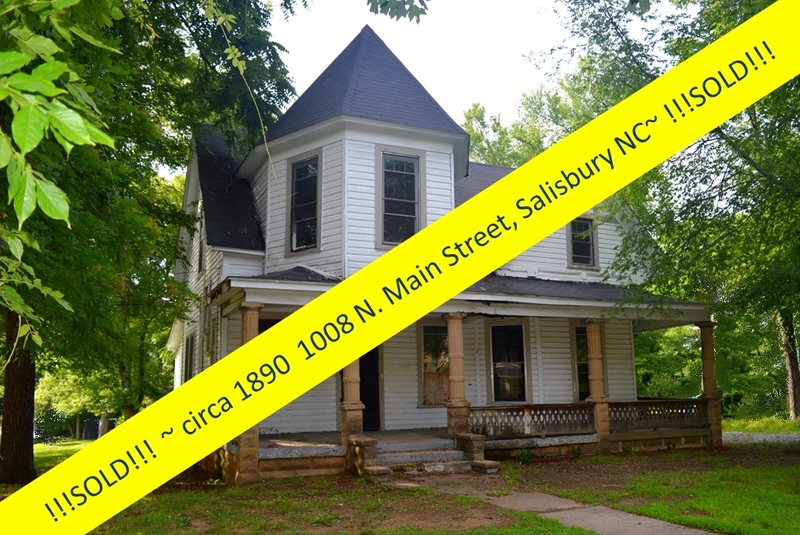 Completely gutting an interior for modern systems or removing walls to create open floor plans is not restoration. 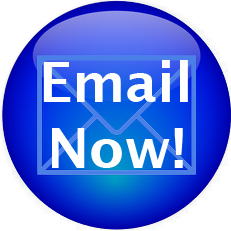 The essence of restoration is flexibility and creativity. 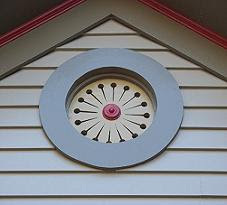 The general definition of restoration is to save what historic or original features are there and put back lost elements with ones most closely representing what builders of the era might have used. 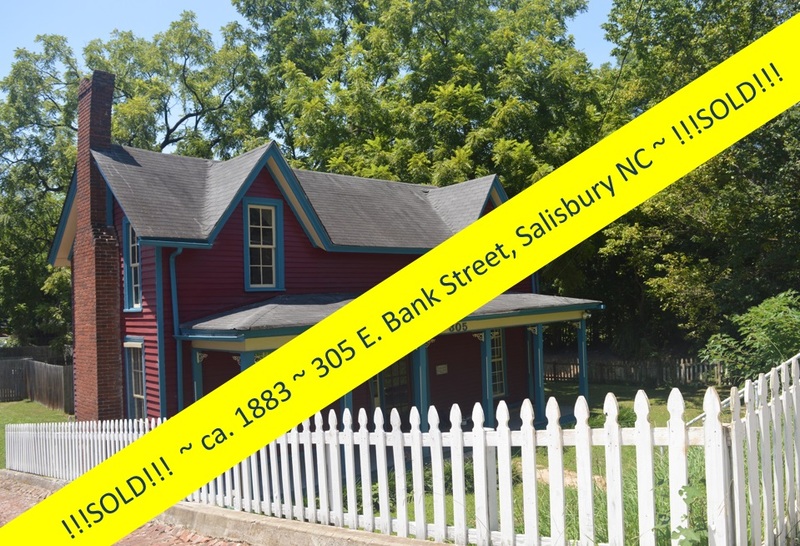 Often, restoration decisions must be practical. 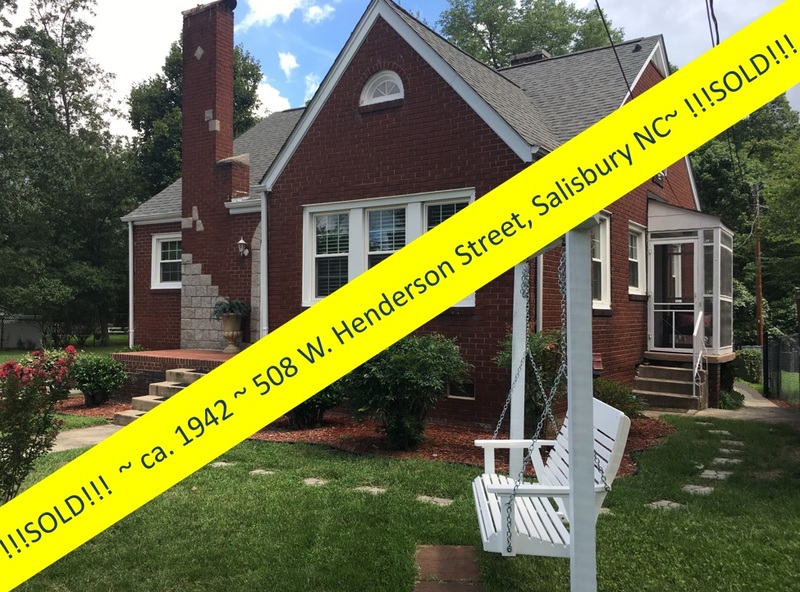 In the home you are considering, there may not be much left to save, or there may be plenty of historic features in place, or hidden behind renovations. 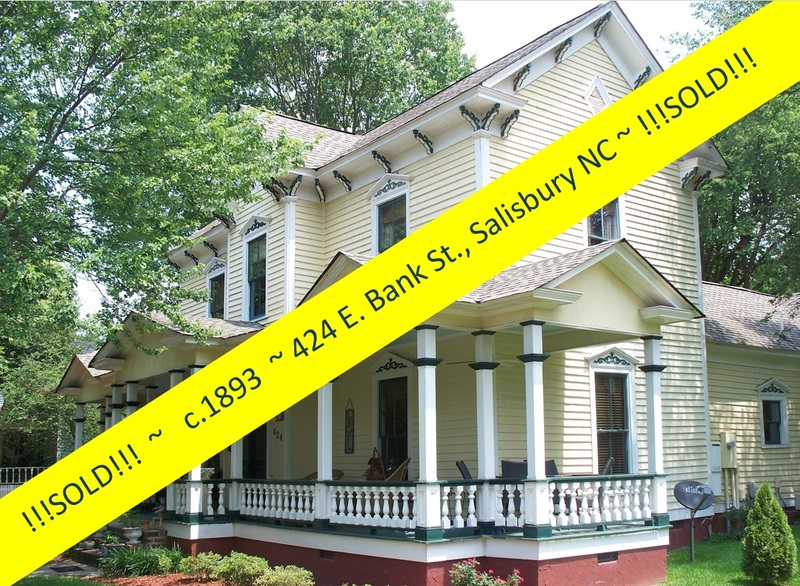 Many times, you can complete necessary repairs, and make upgrades to meet current usage requirements and needs, and still sensitively restore your historic home. 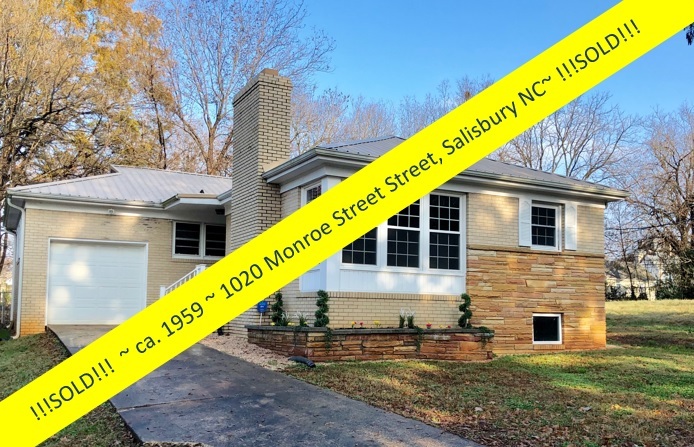 It is important to understand the difference between efforts that reflect restoration versus remodeling, rehabilitation, or renovation. 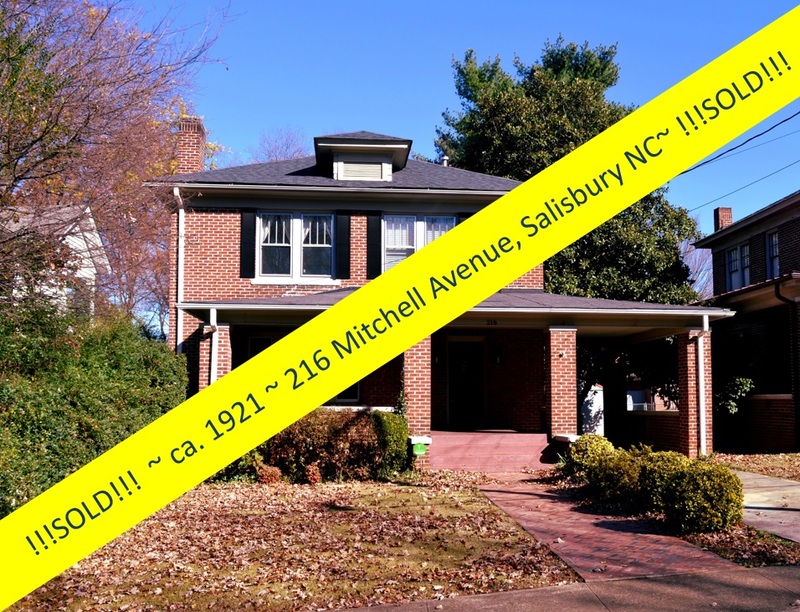 As you make informed decisions, you will find that preserving the historic value is often a more valuable option than replacing elements with something new. 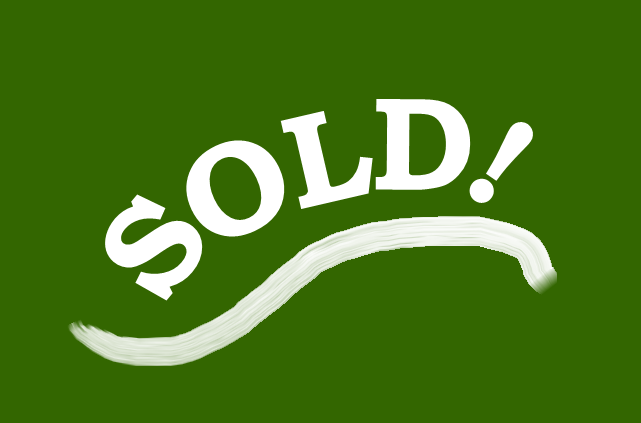 Be sure to understand what you may be losing as well as what you may be gaining. 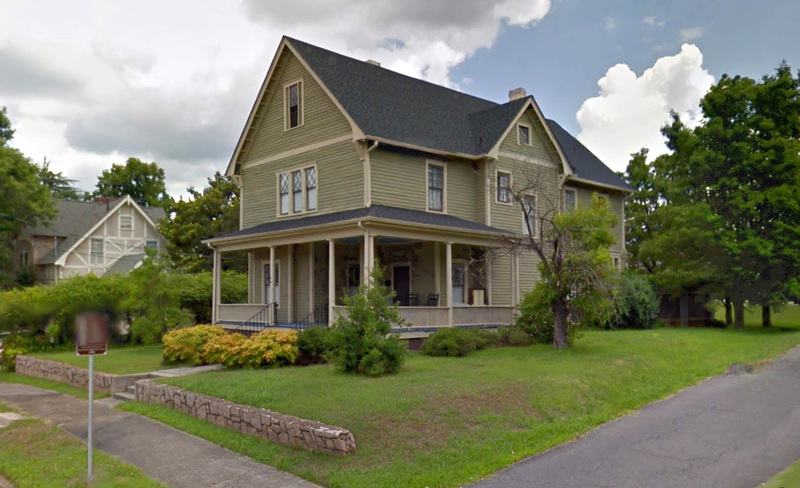 Why go to the extra trouble to restore an older home? 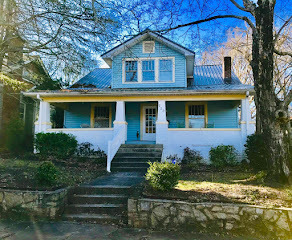 Because restoration is the ultimate recycling effort, and with it you will preserve the architectural integrity of not only the home, but also the neighborhood, and the community. 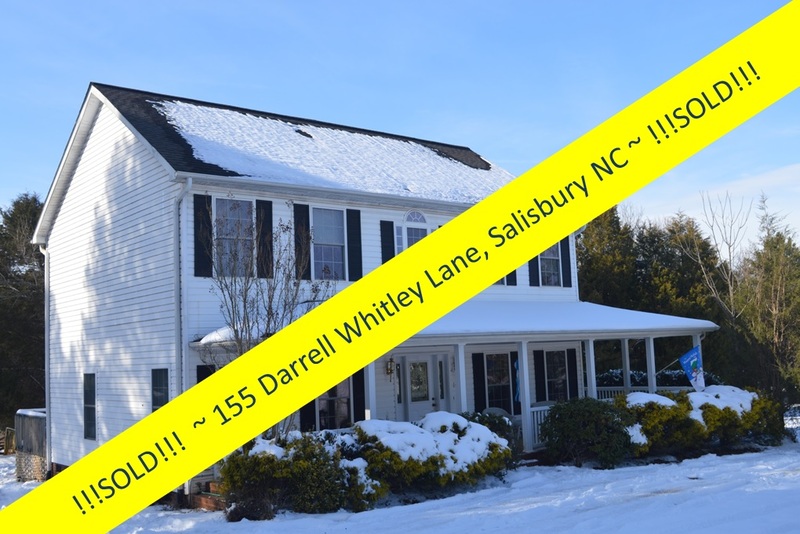 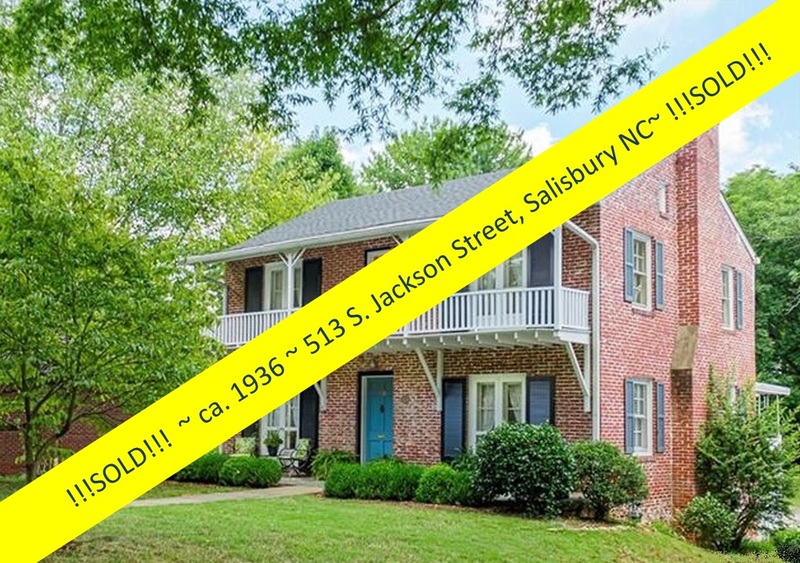 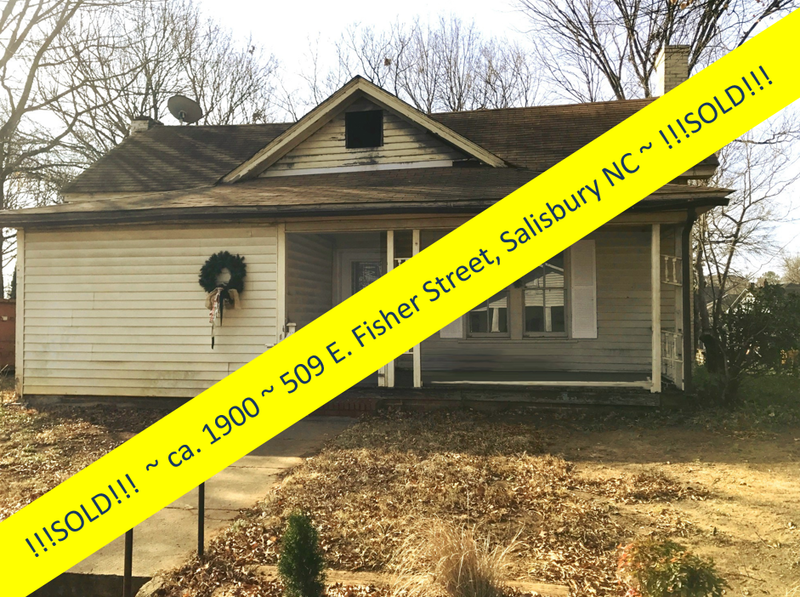 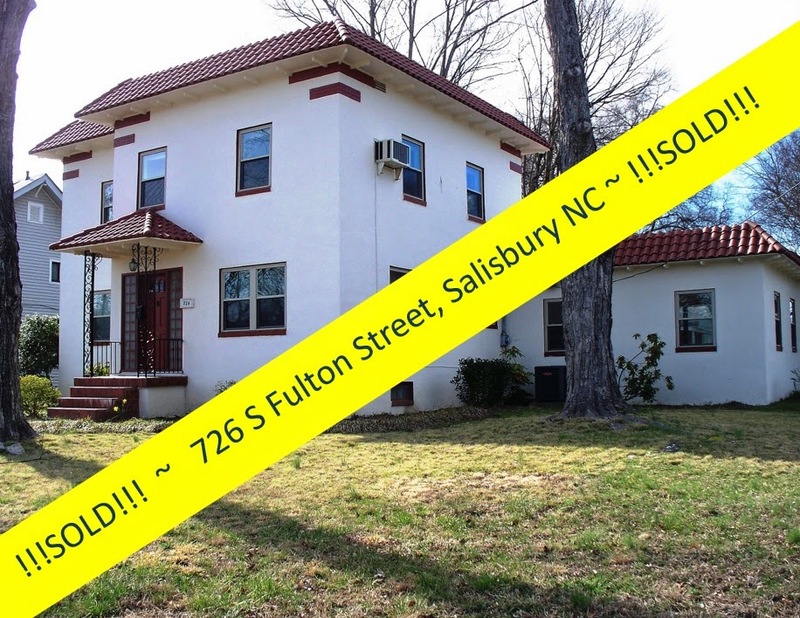 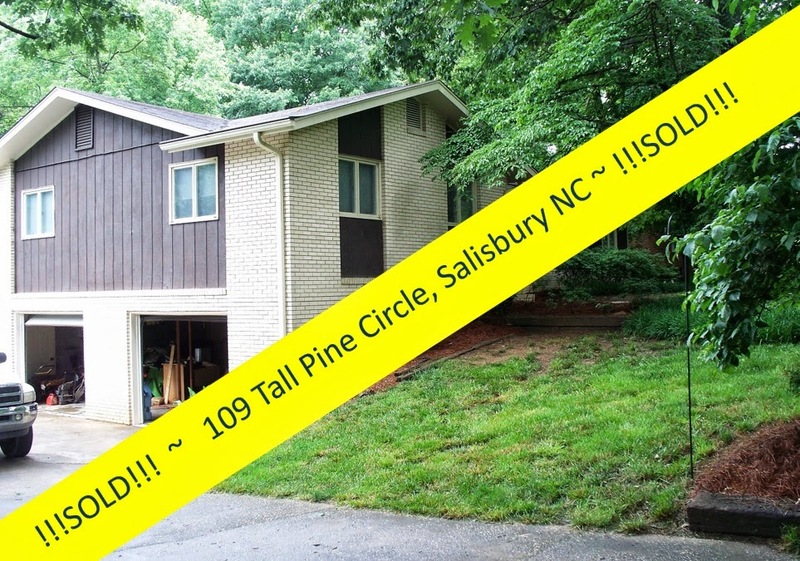 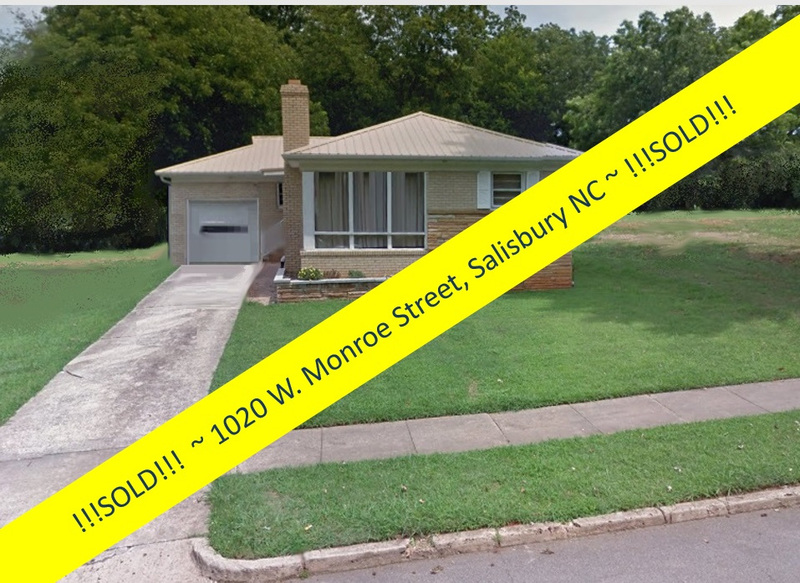 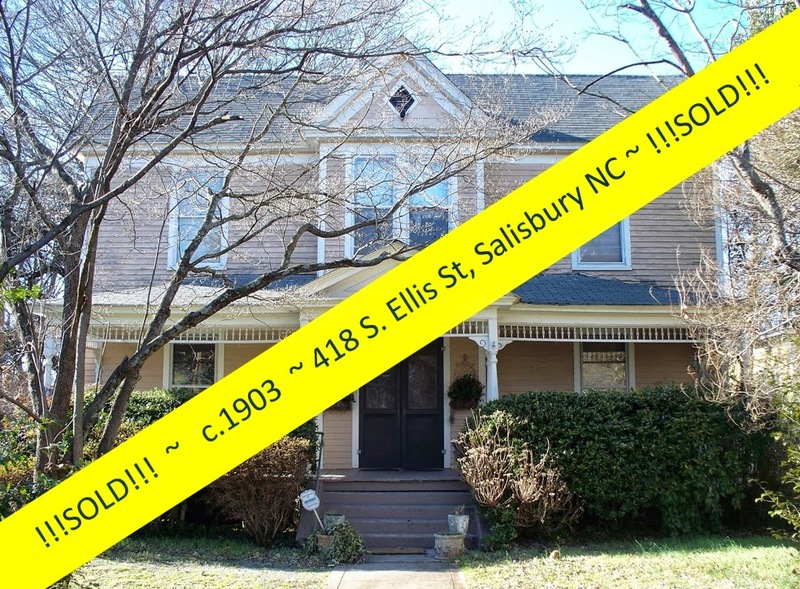 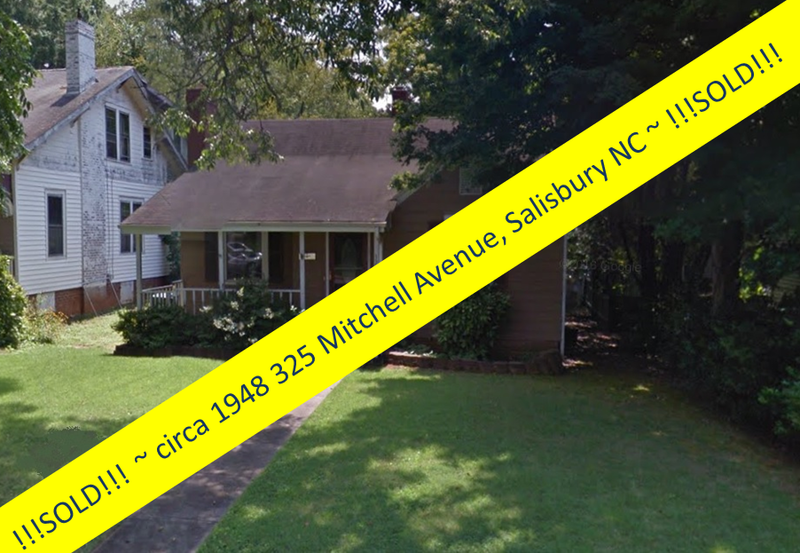 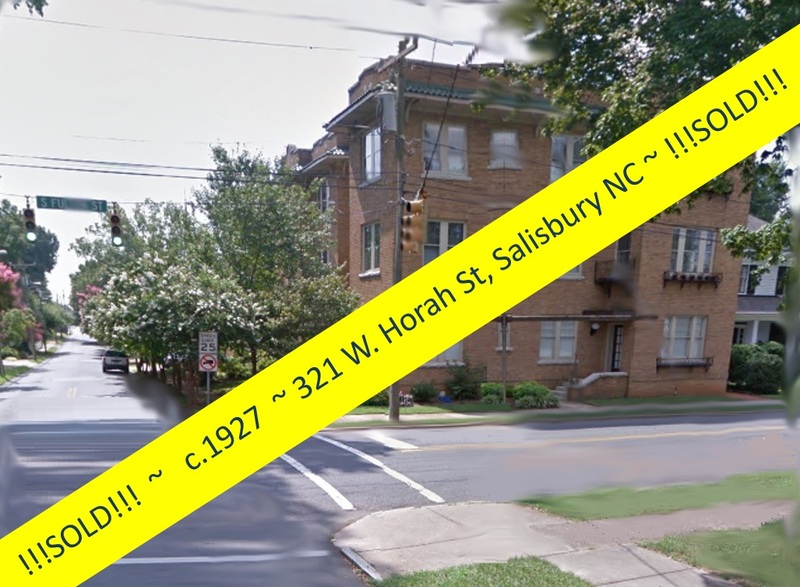 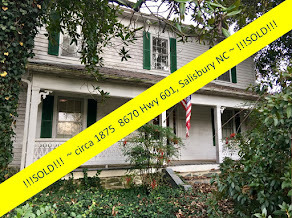 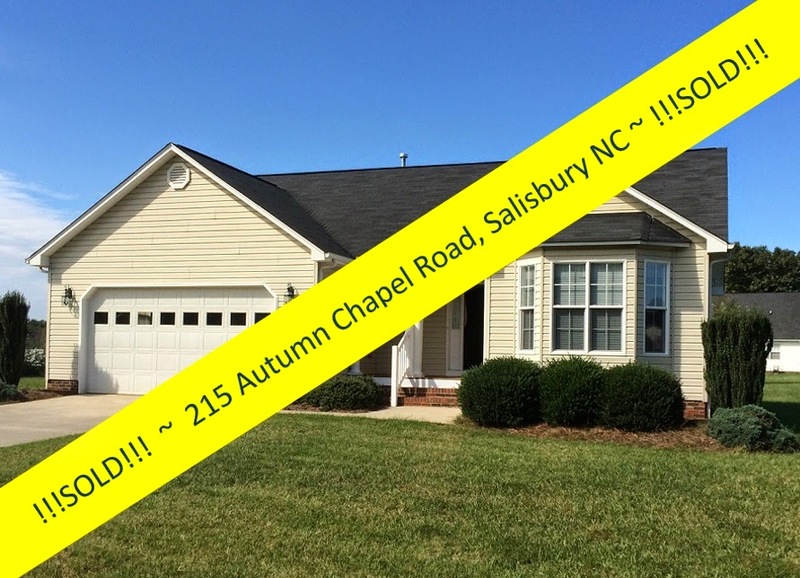 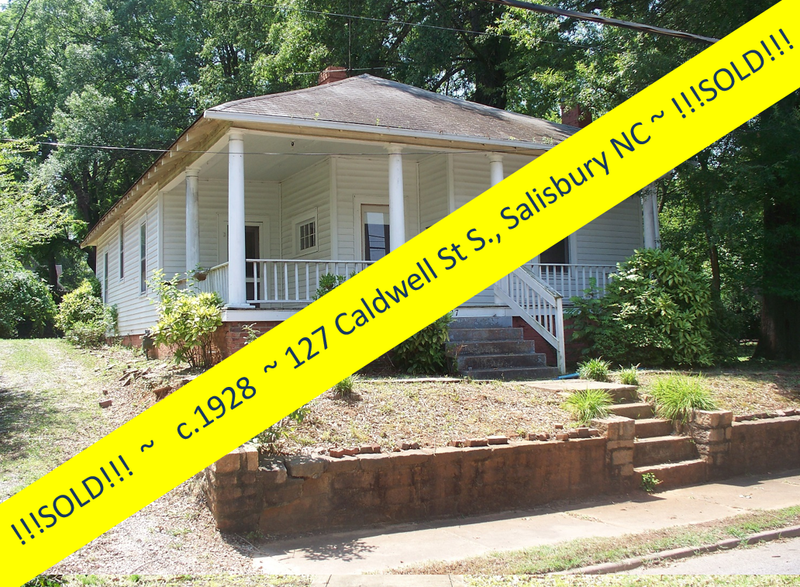 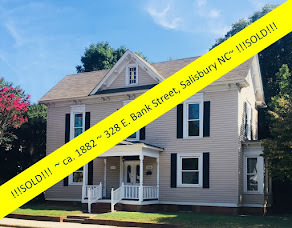 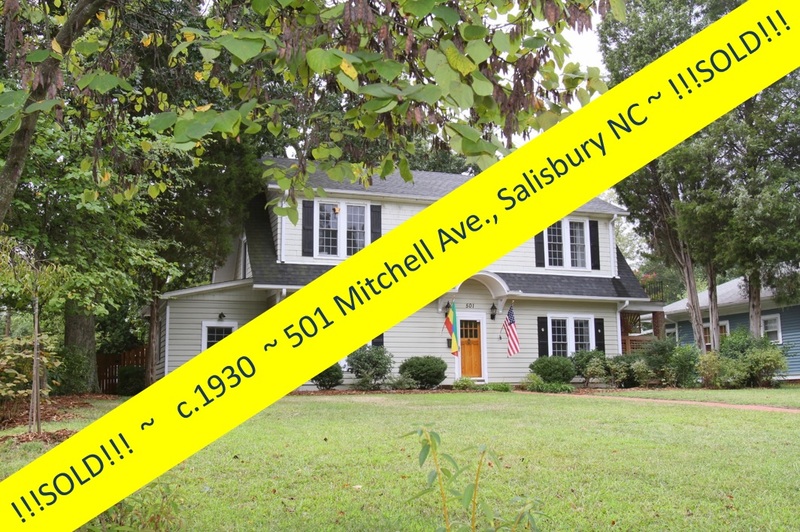 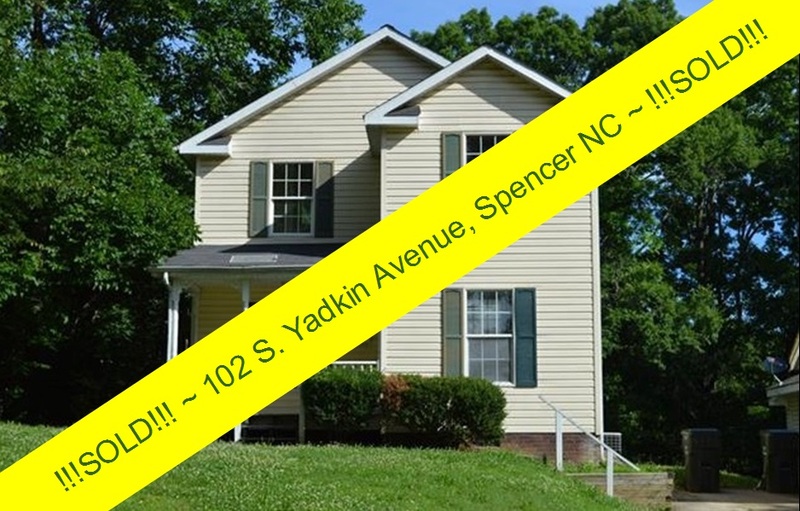 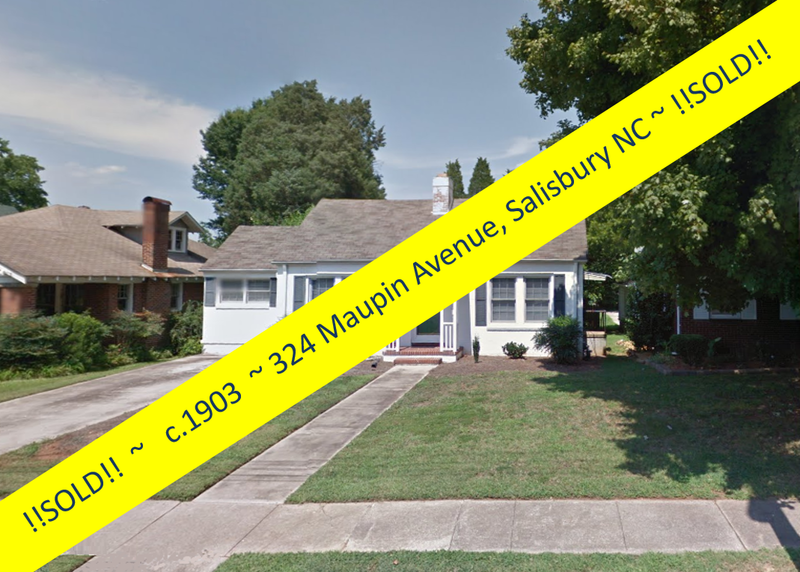 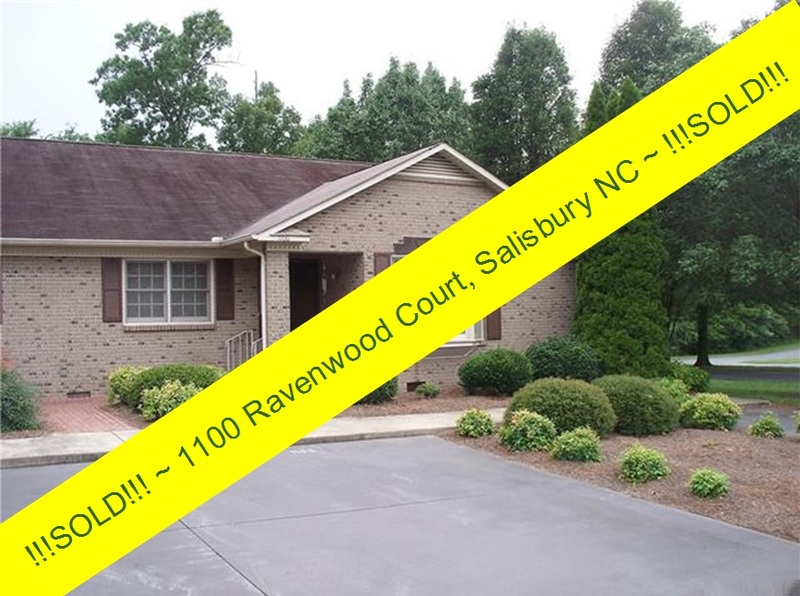 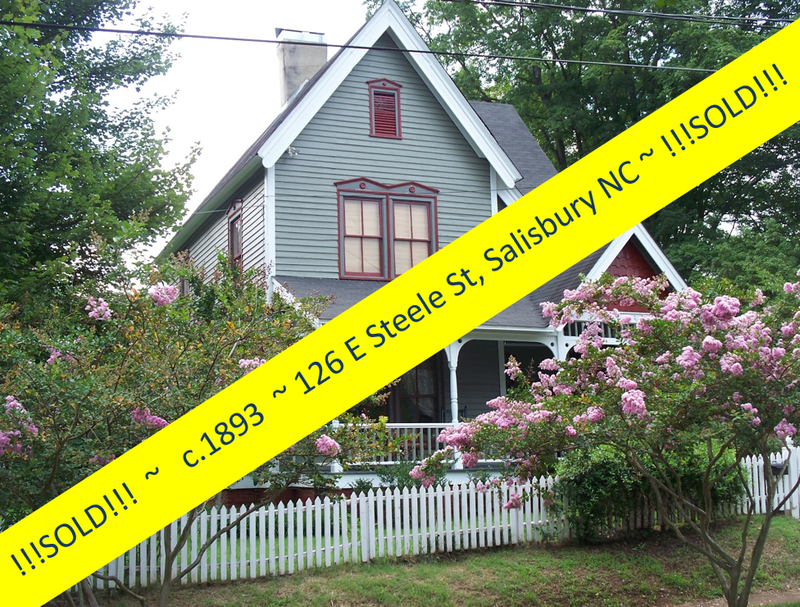 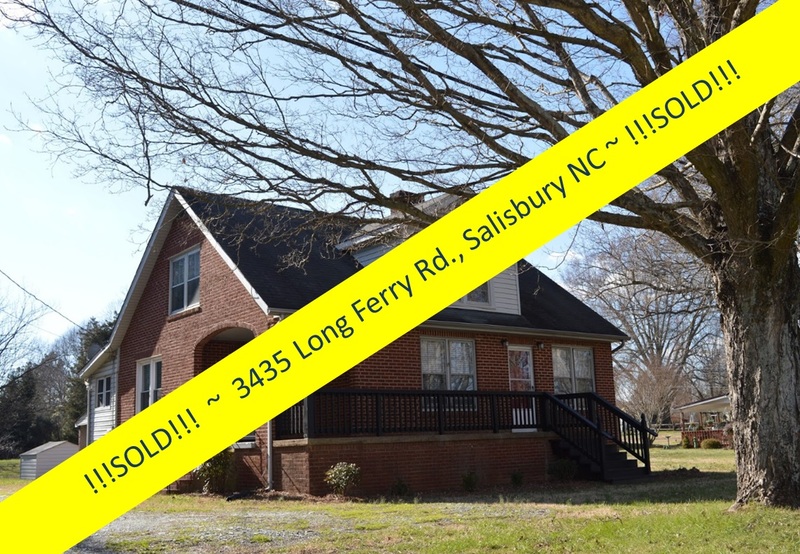 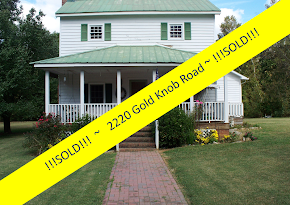 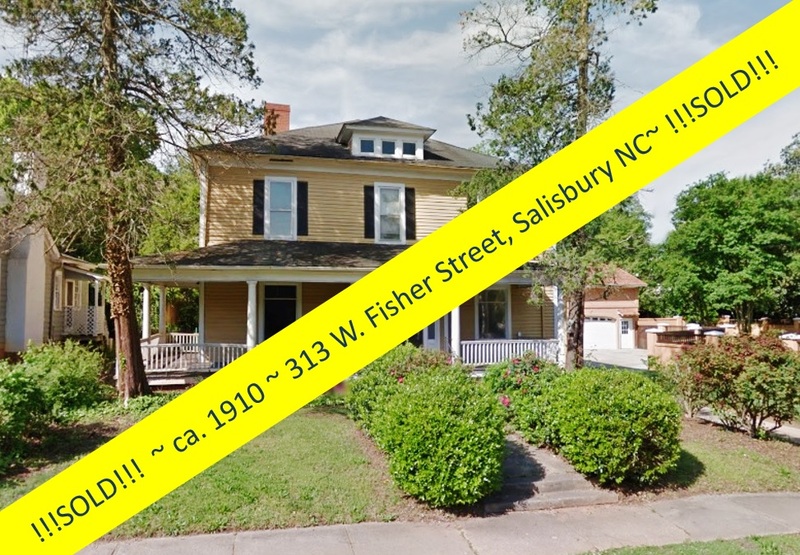 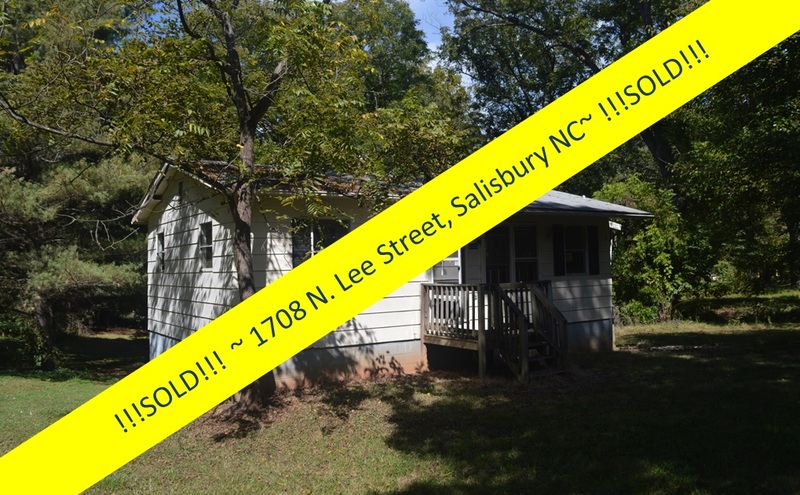 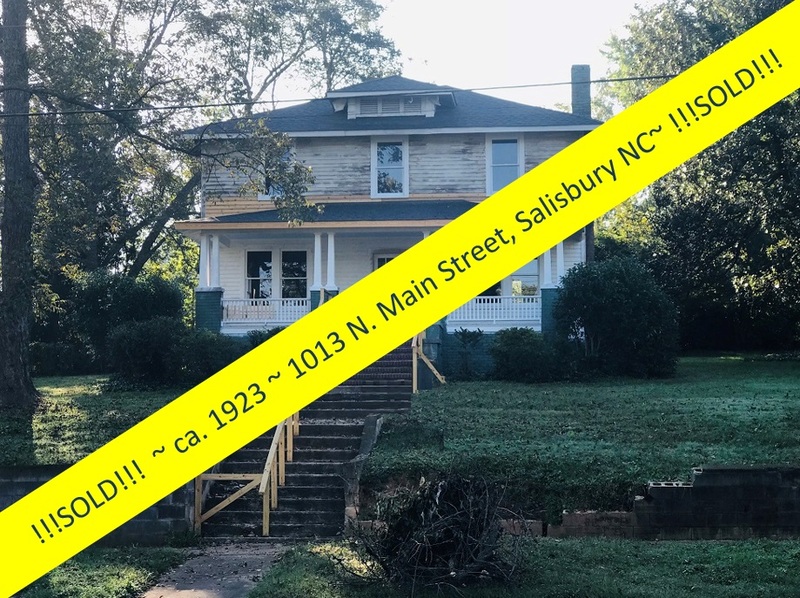 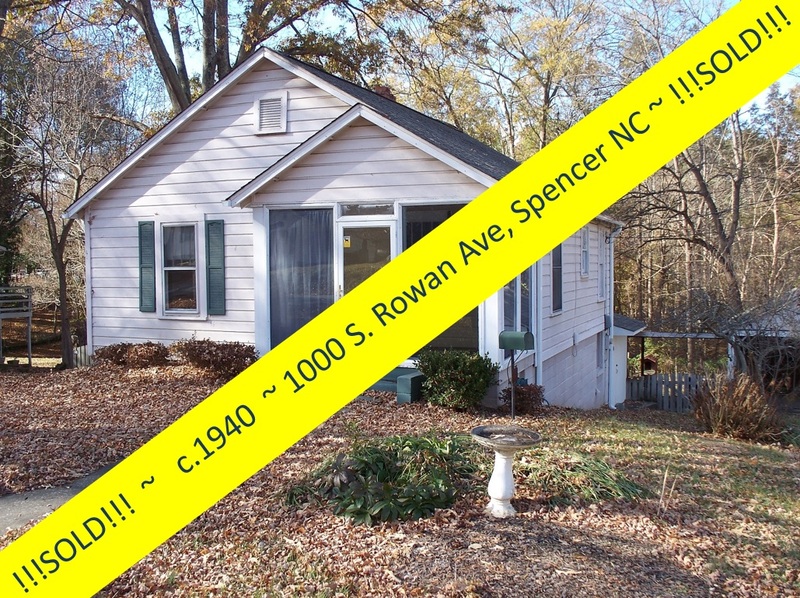 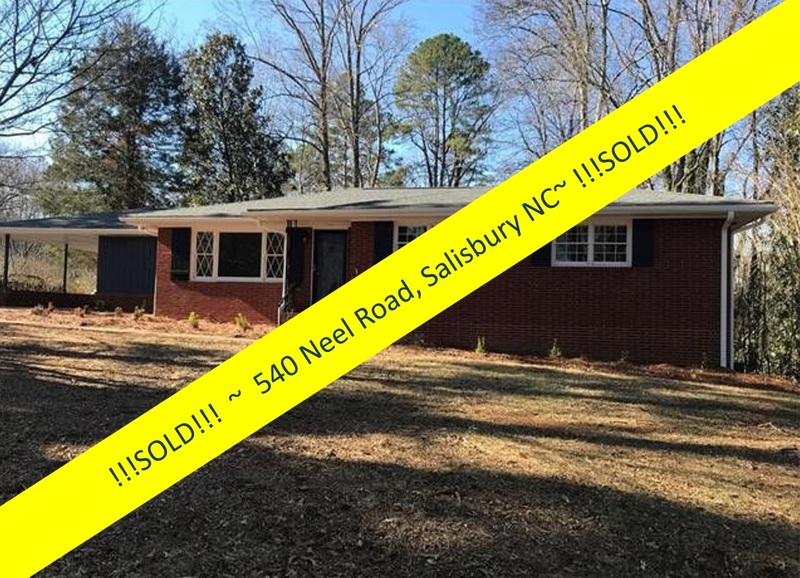 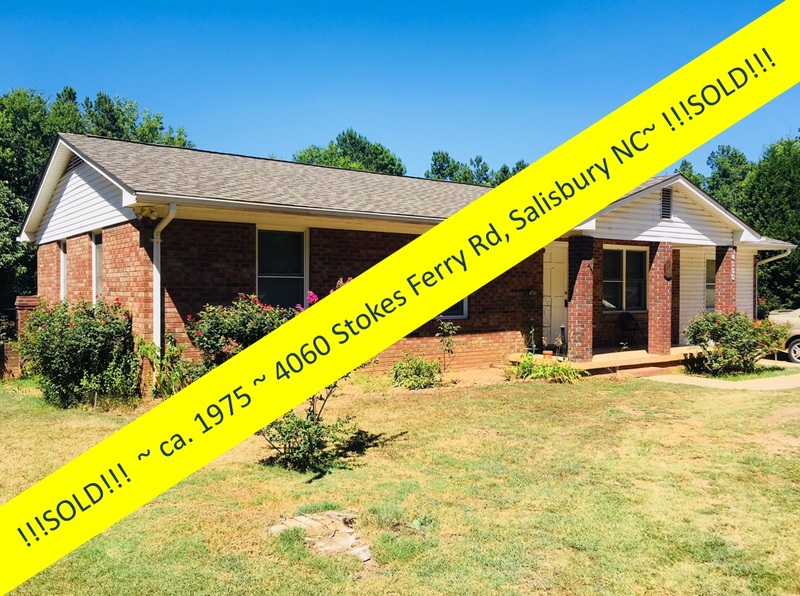 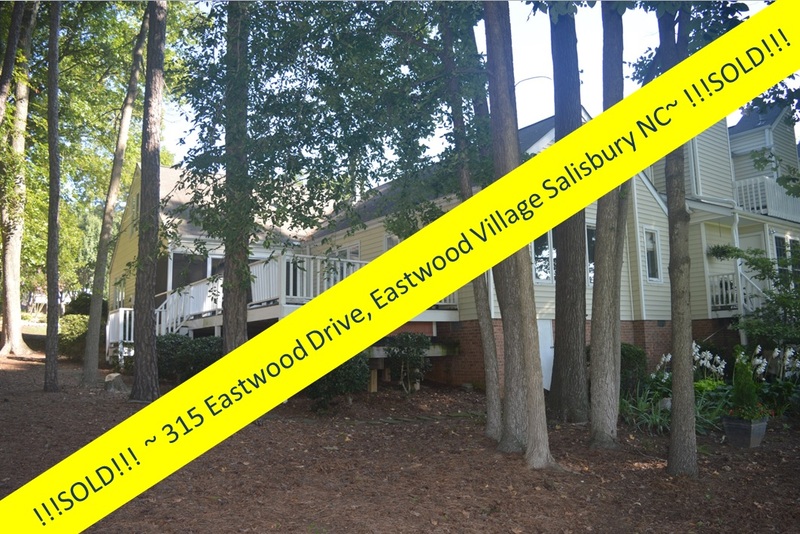 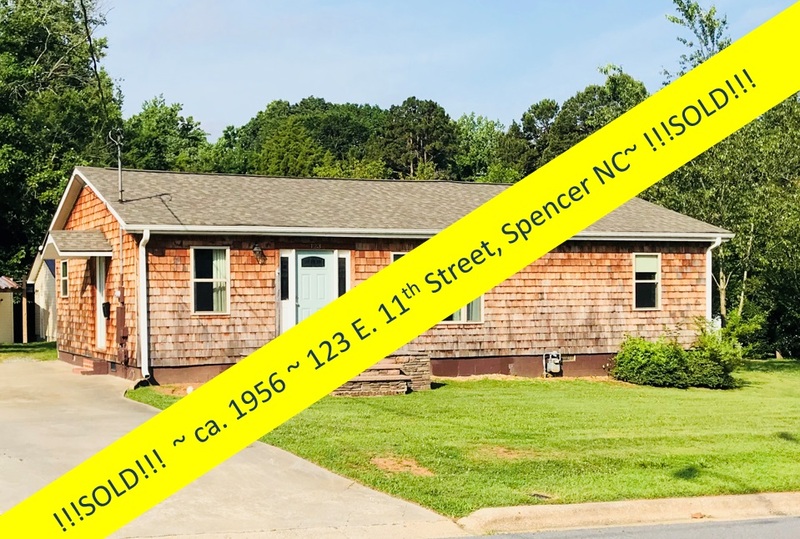 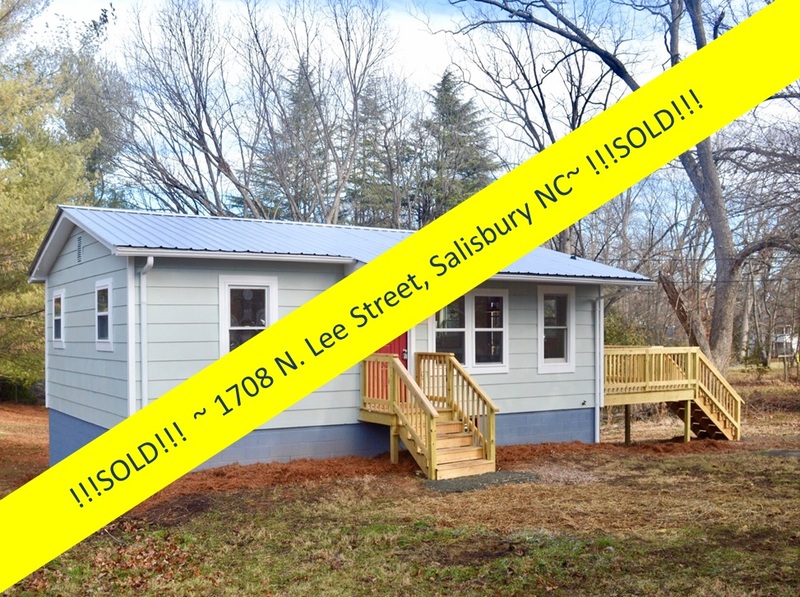 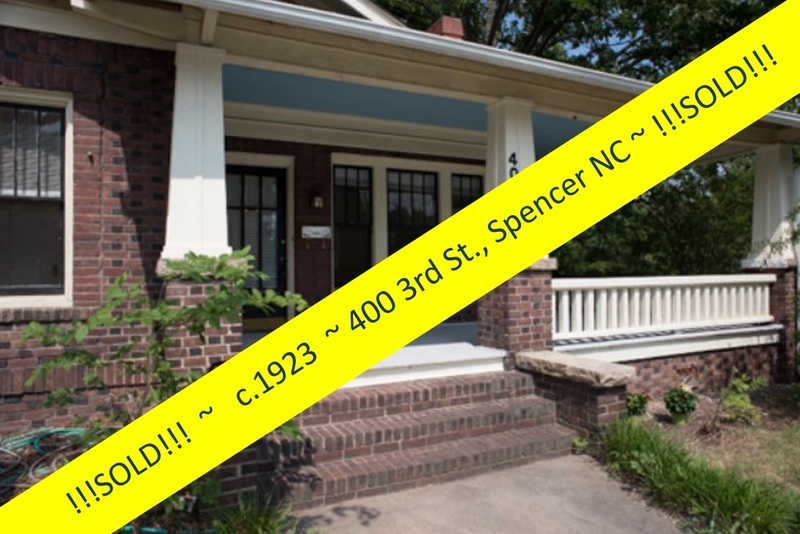 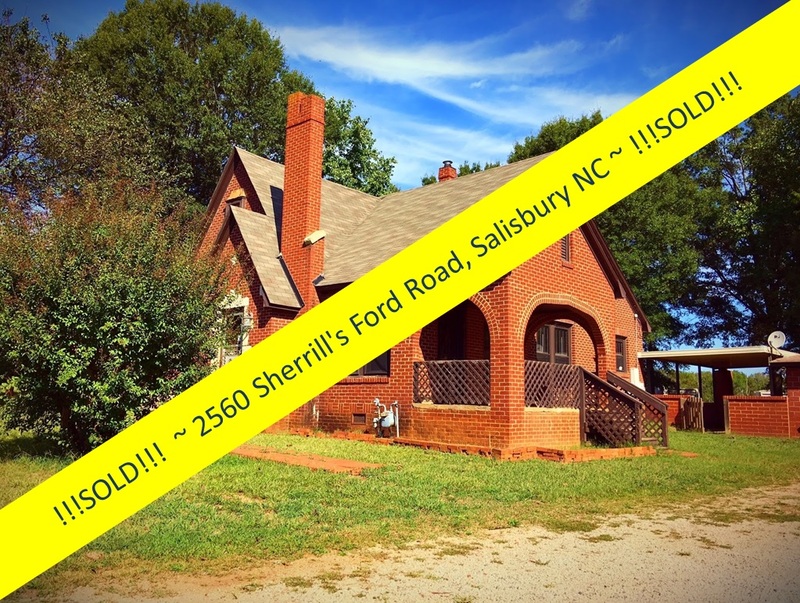 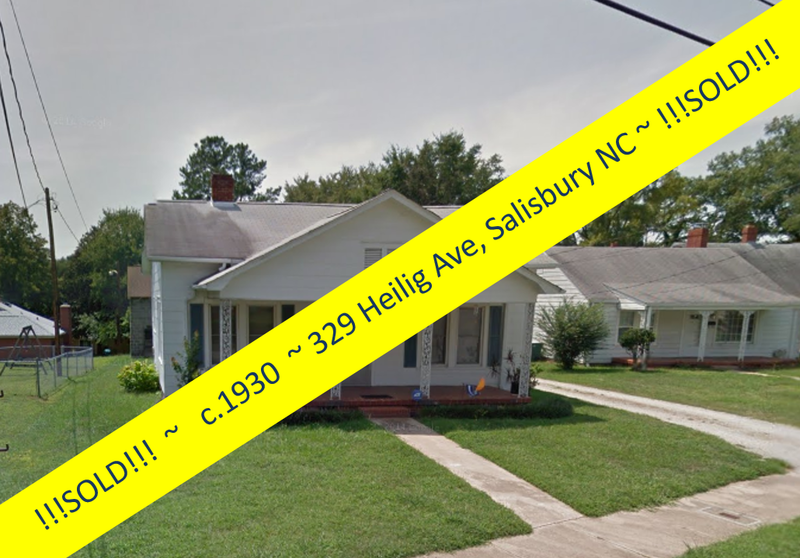 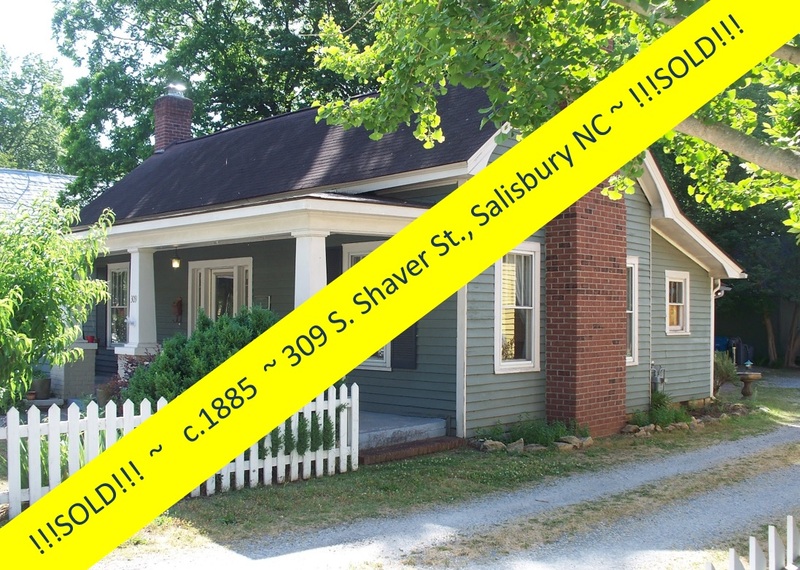 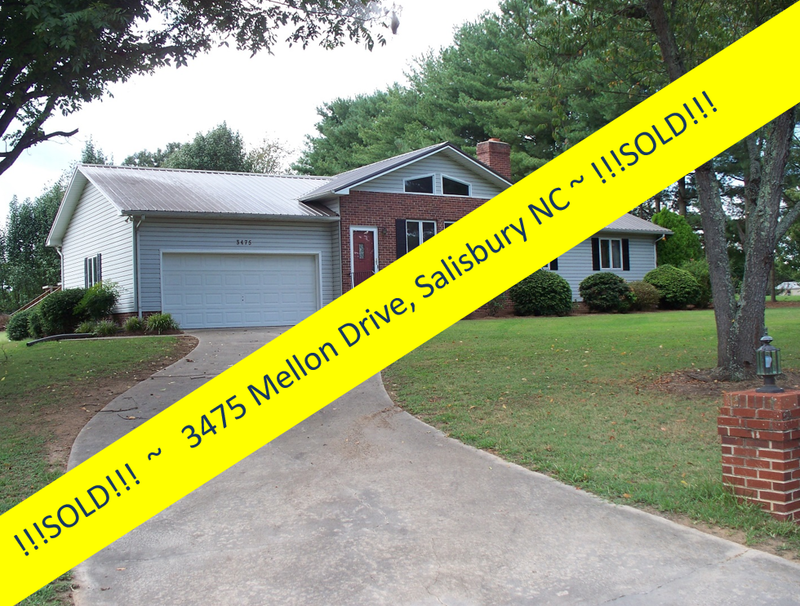 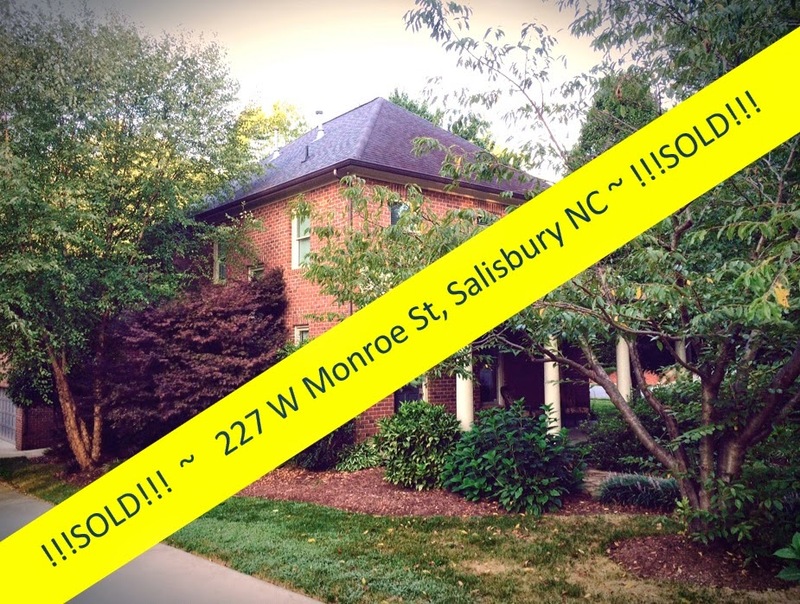 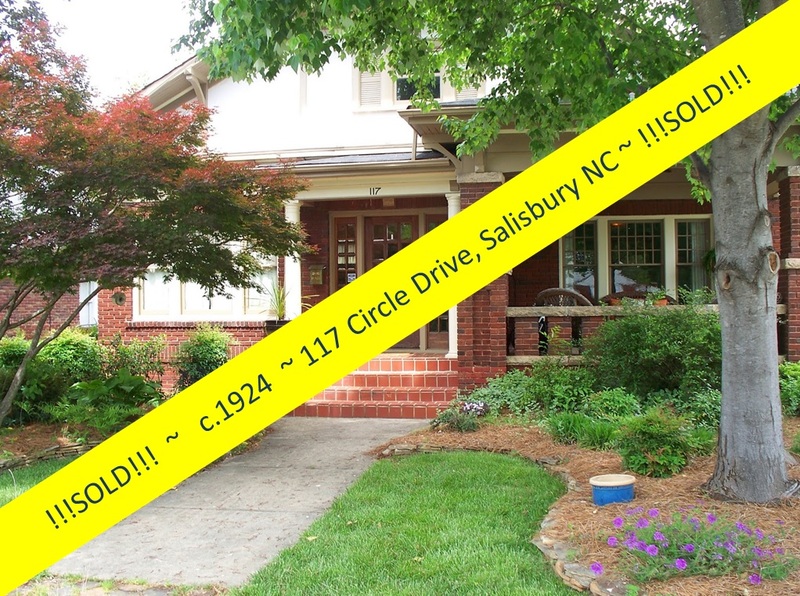 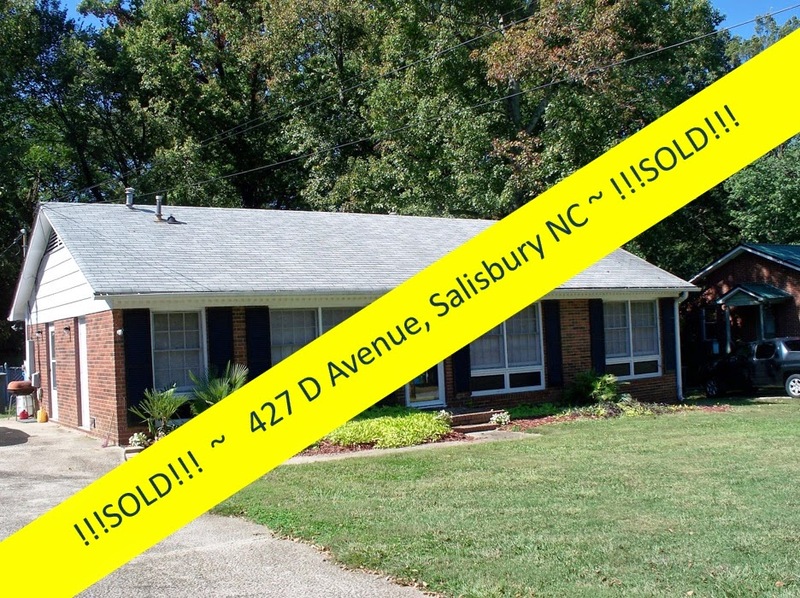 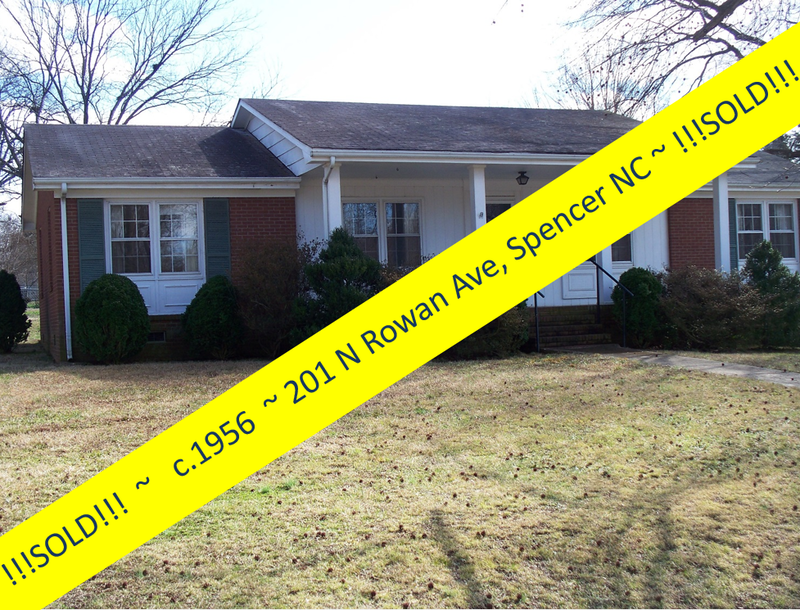 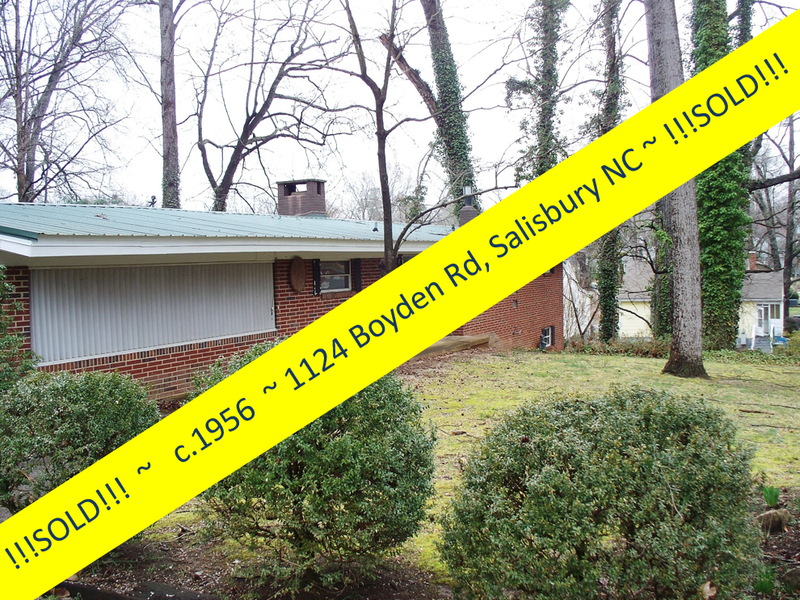 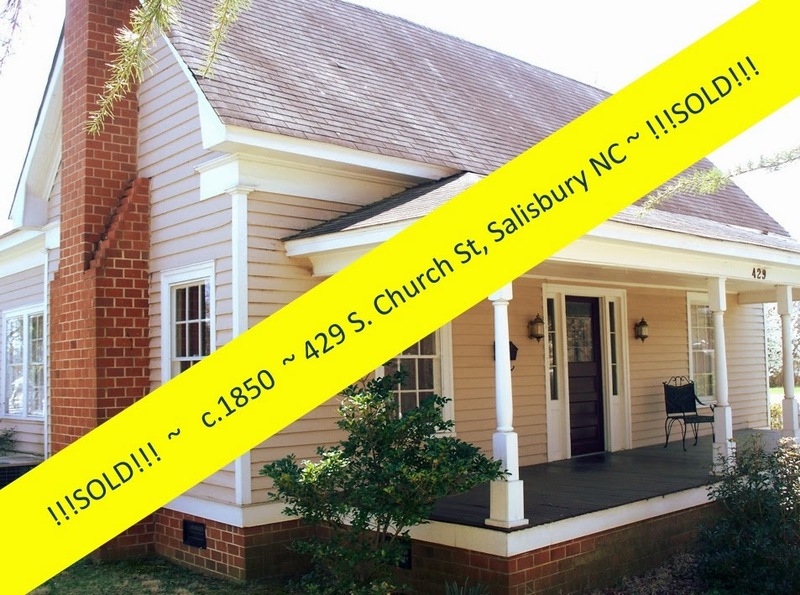 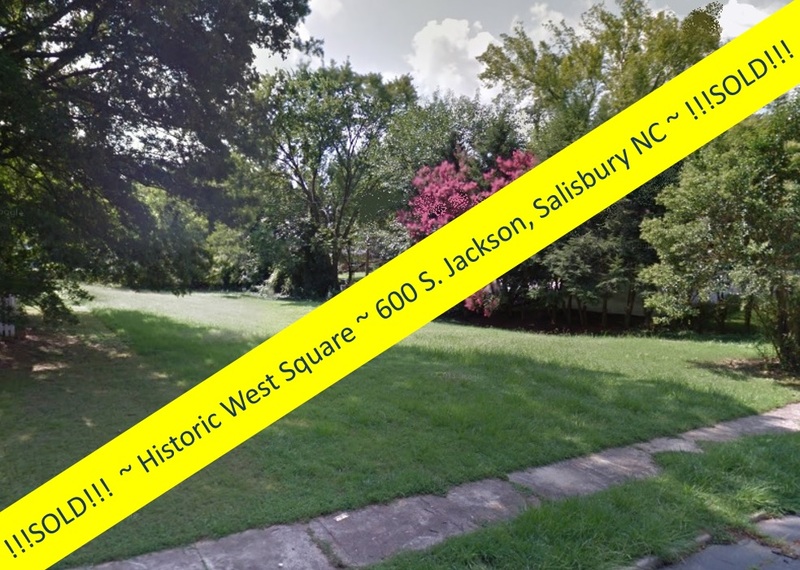 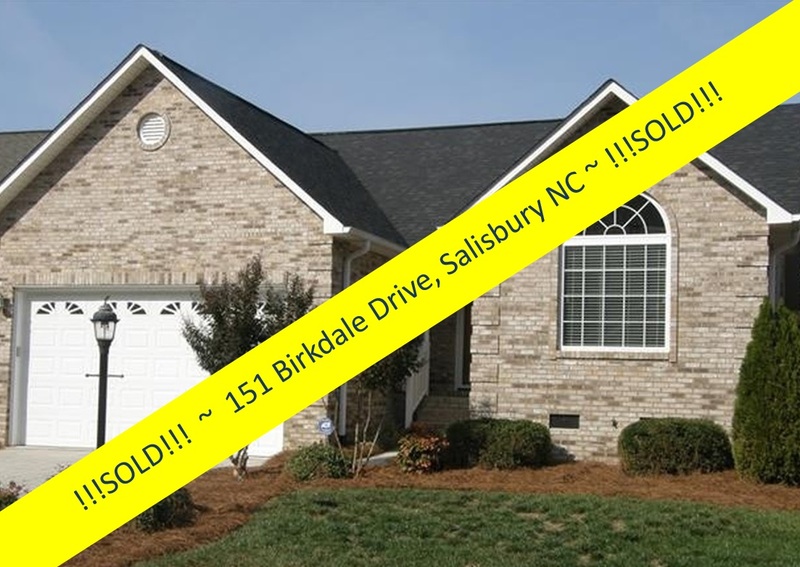 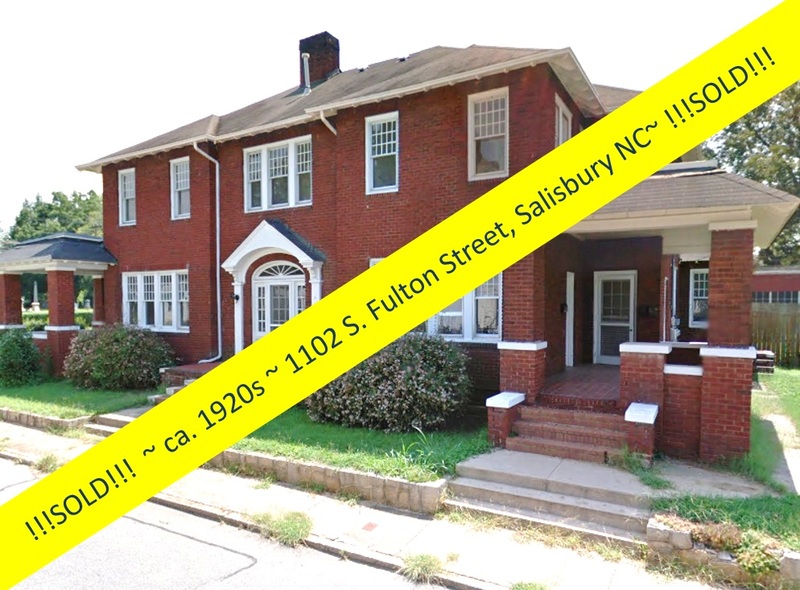 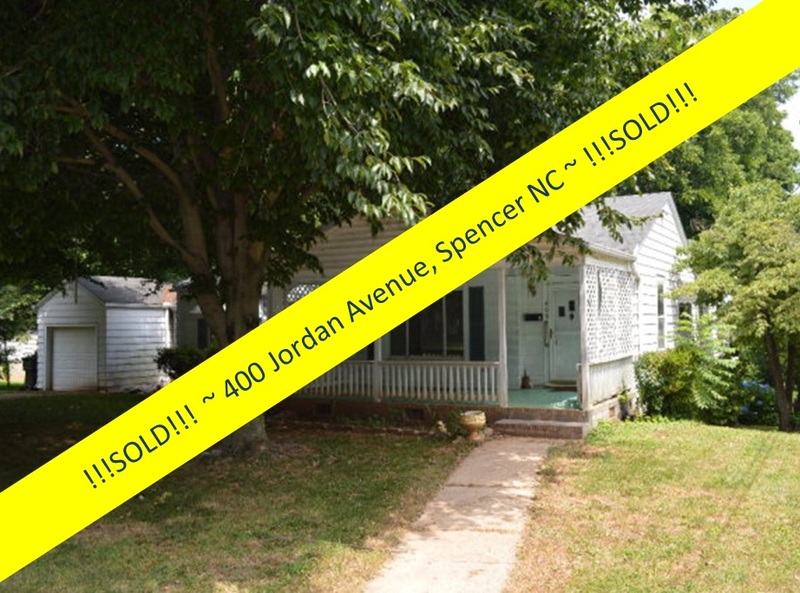 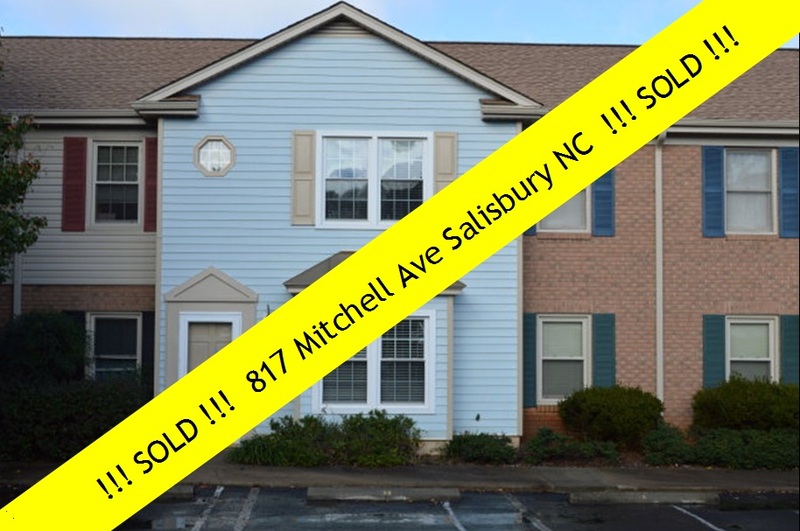 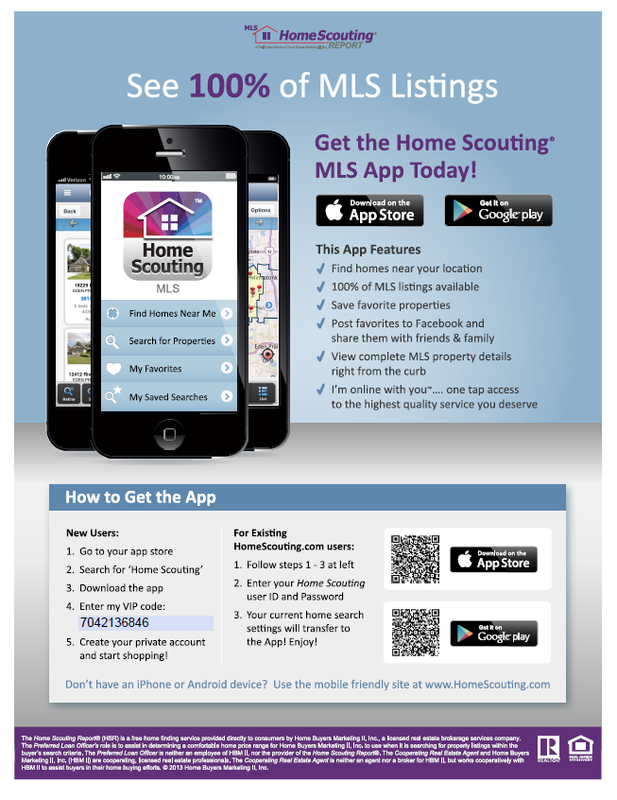 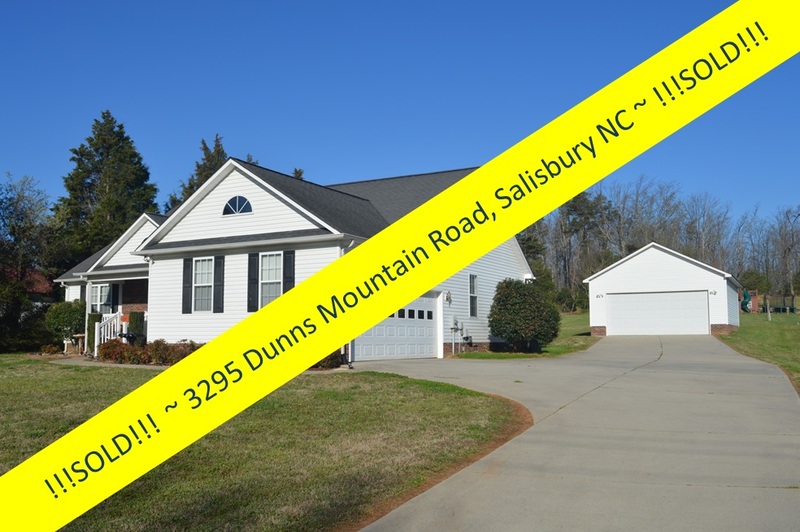 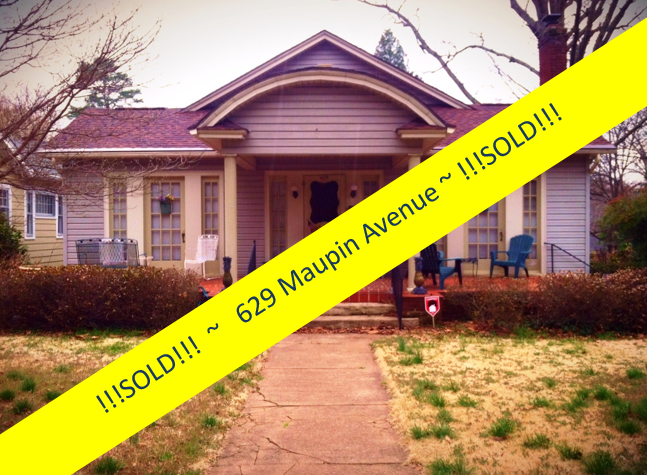 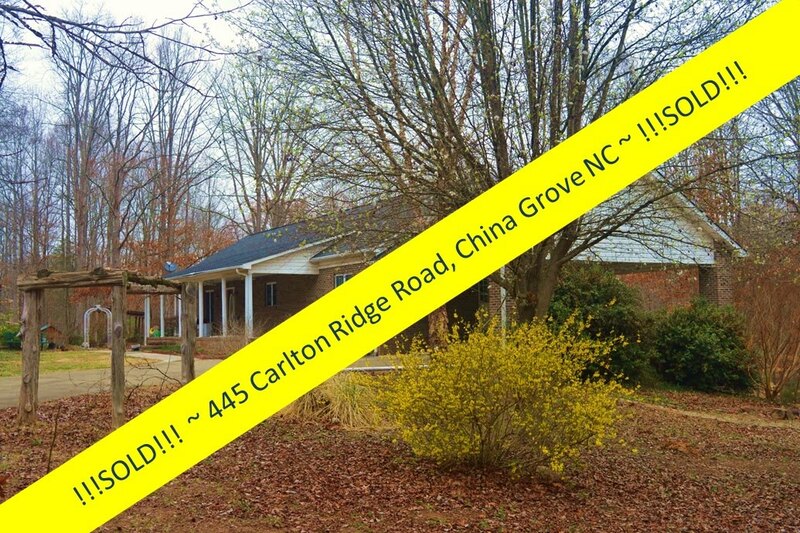 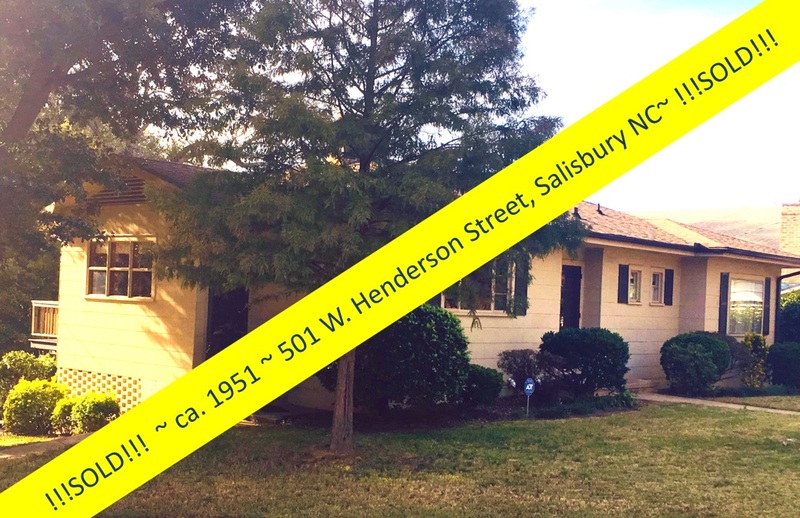 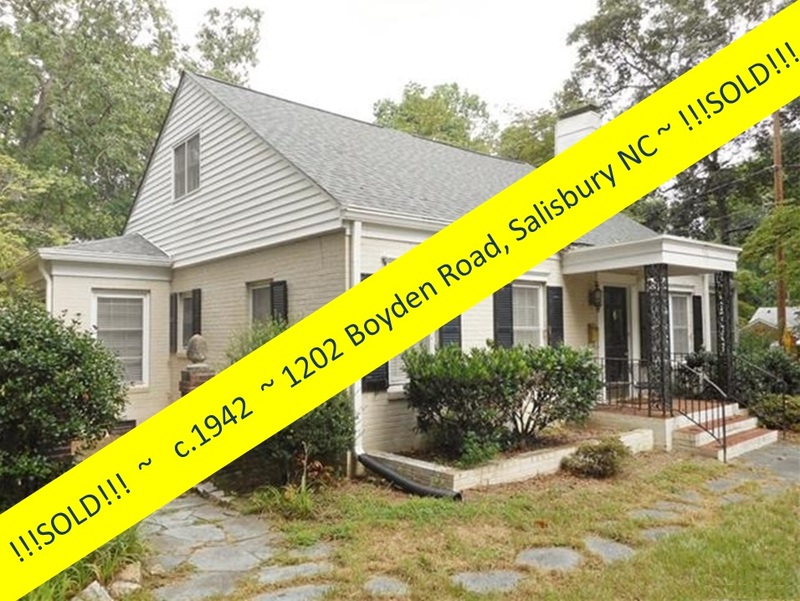 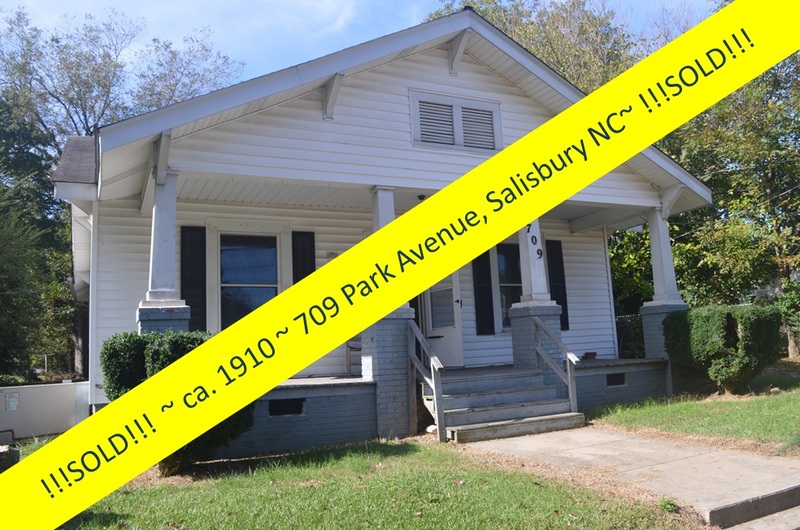 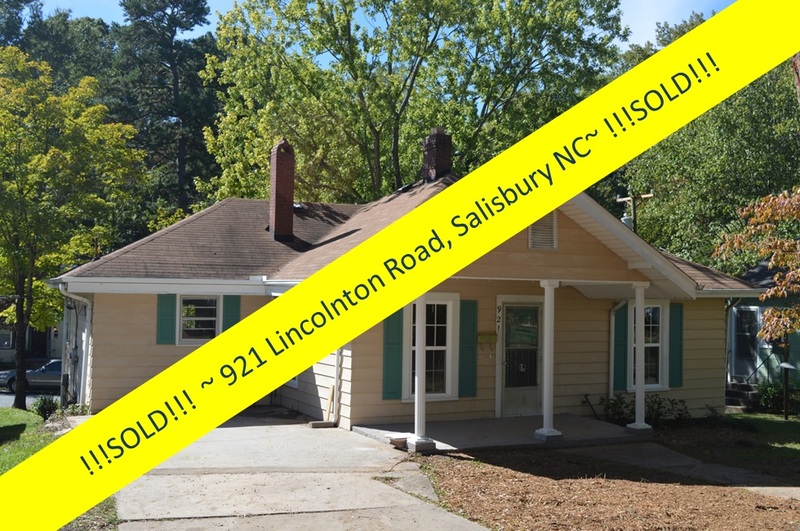 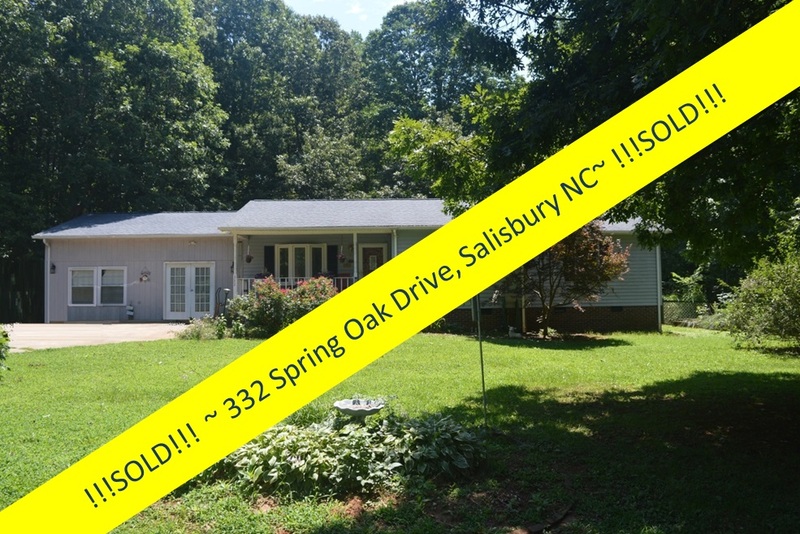 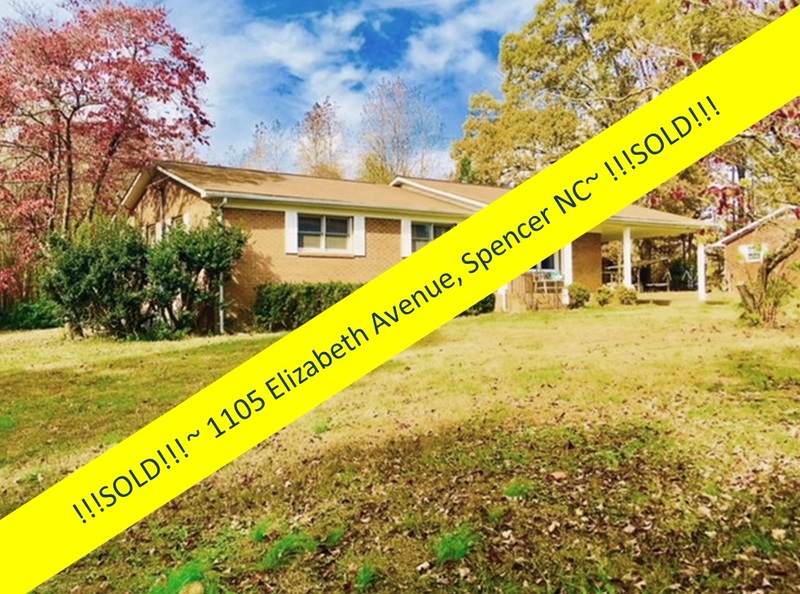 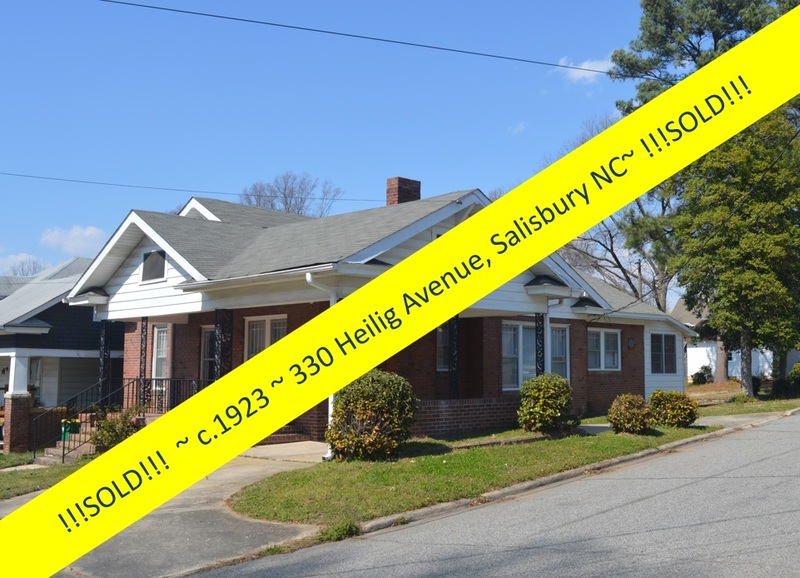 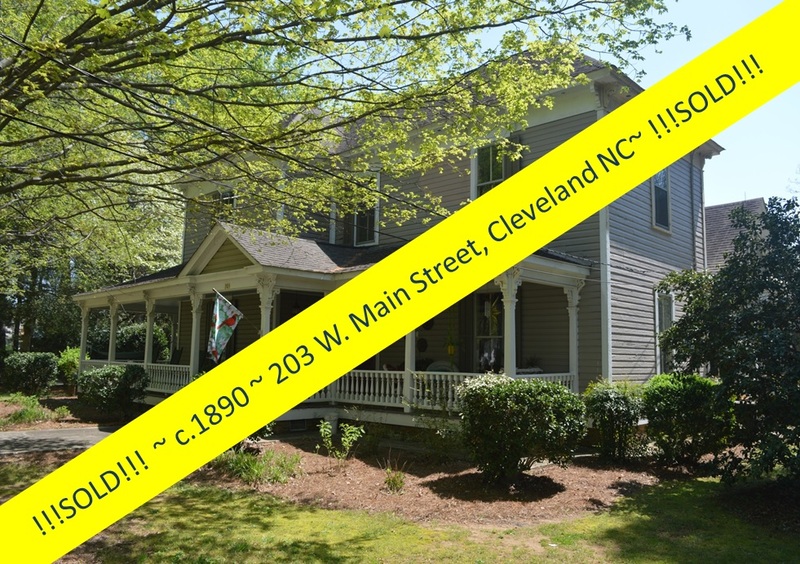 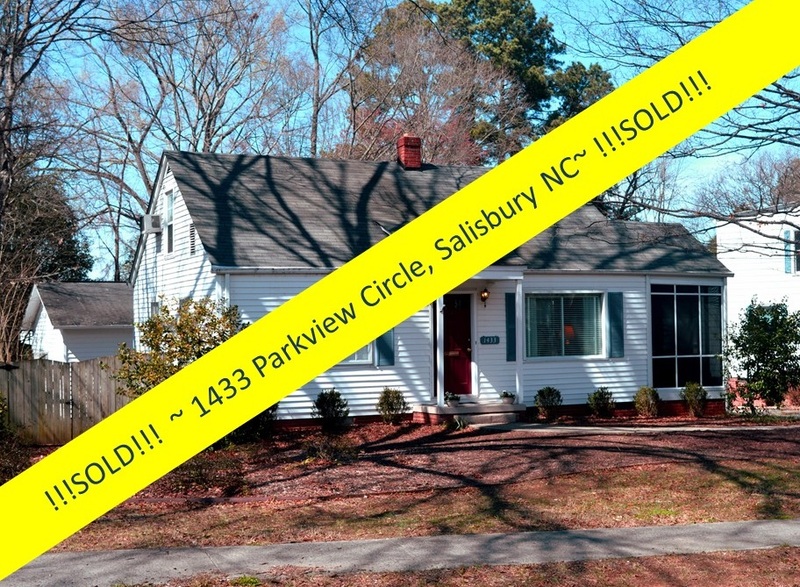 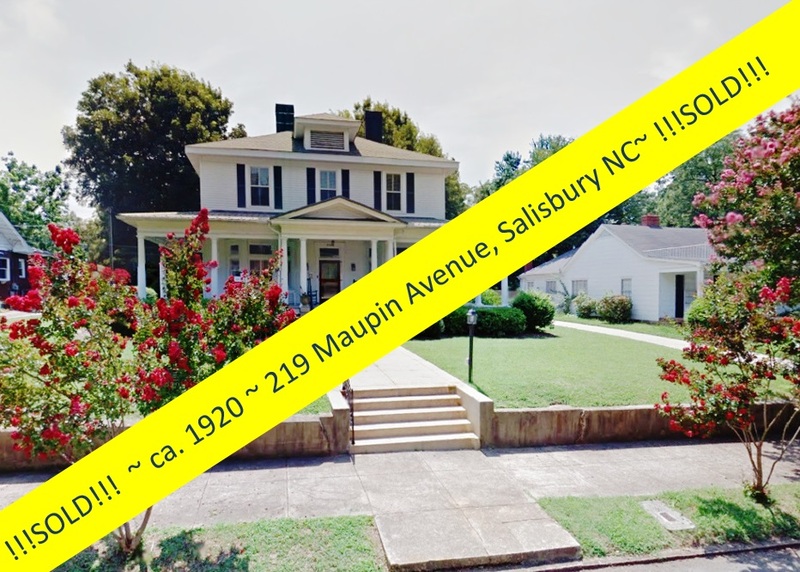 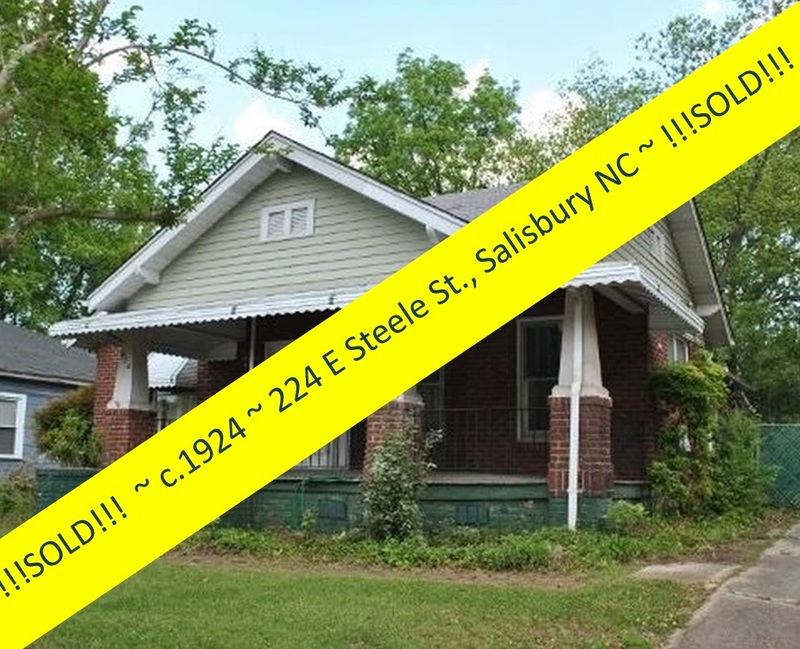 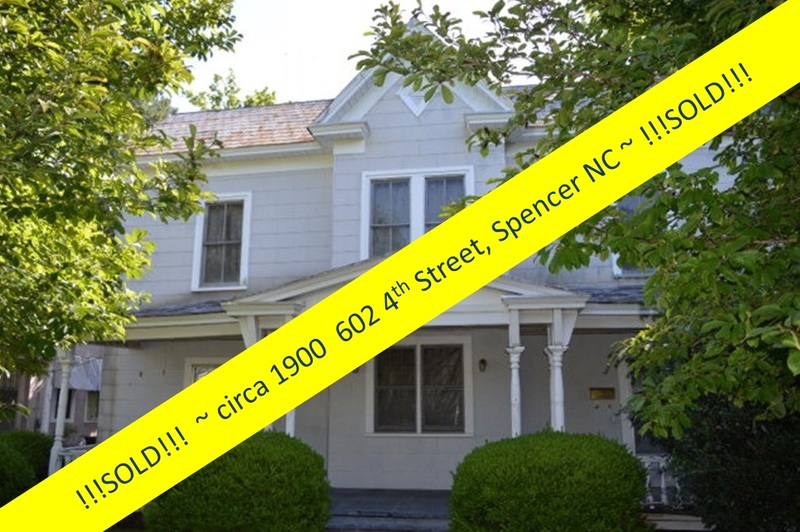 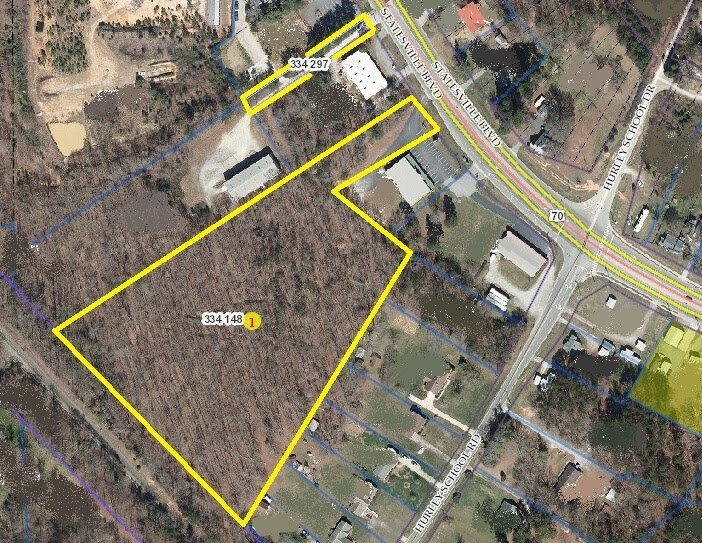 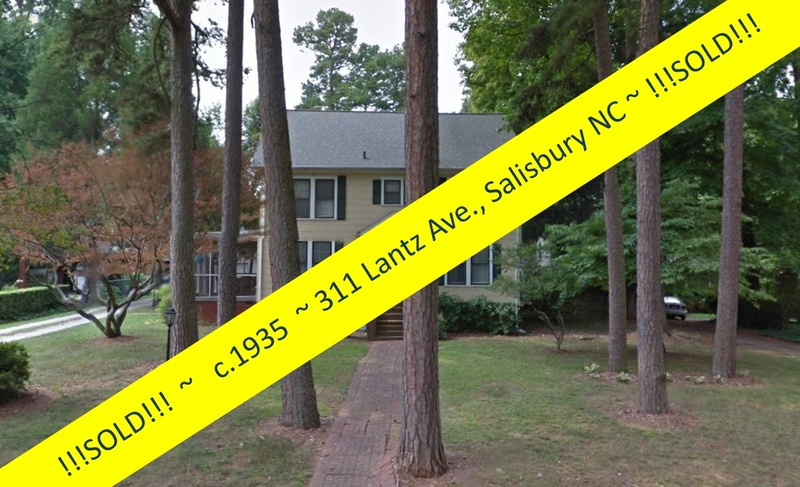 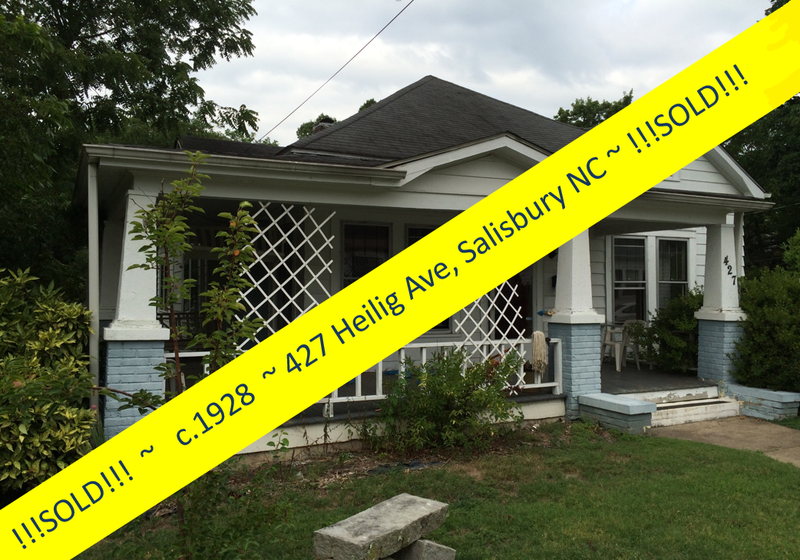 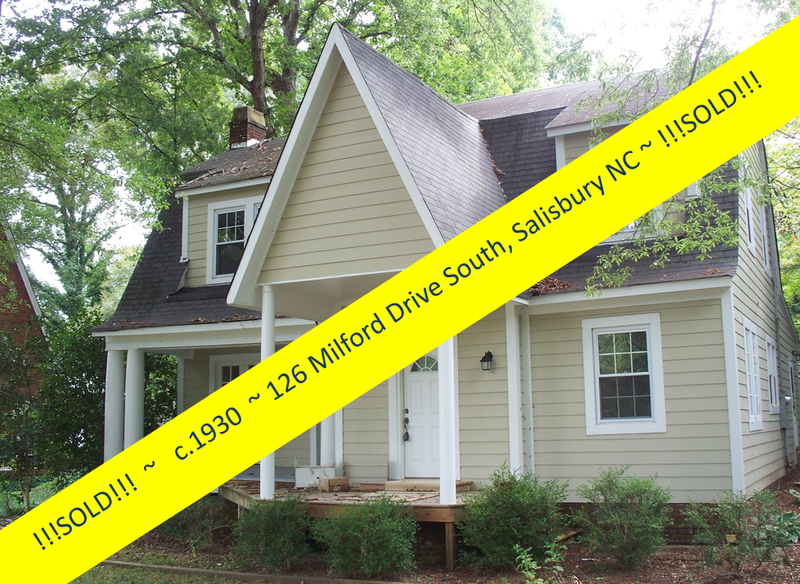 To have a closer look at historic and other homes for sale in Salisbury and Rowan County North Carolina, contact Greg Rapp at 704.213.6846. 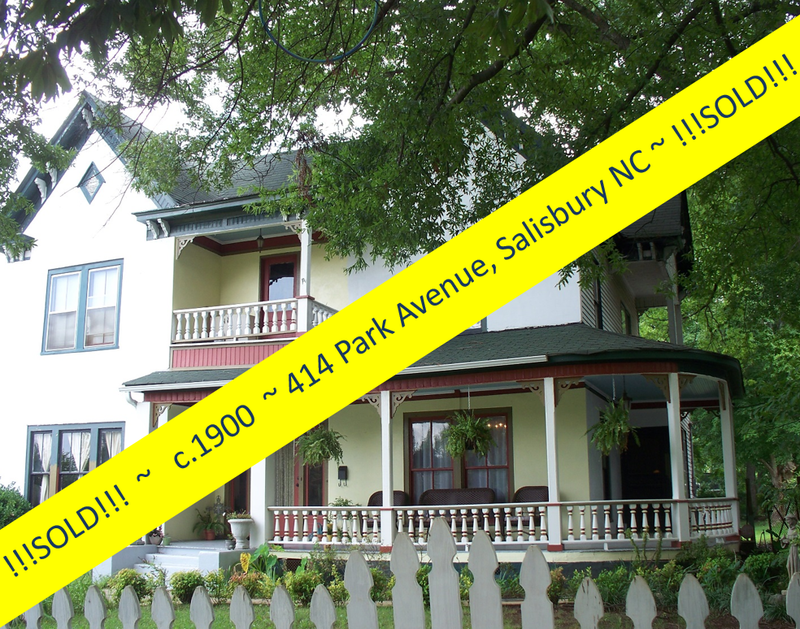 The choice is yours to purchase a fully restored gem or to take on a restoration project of your own. 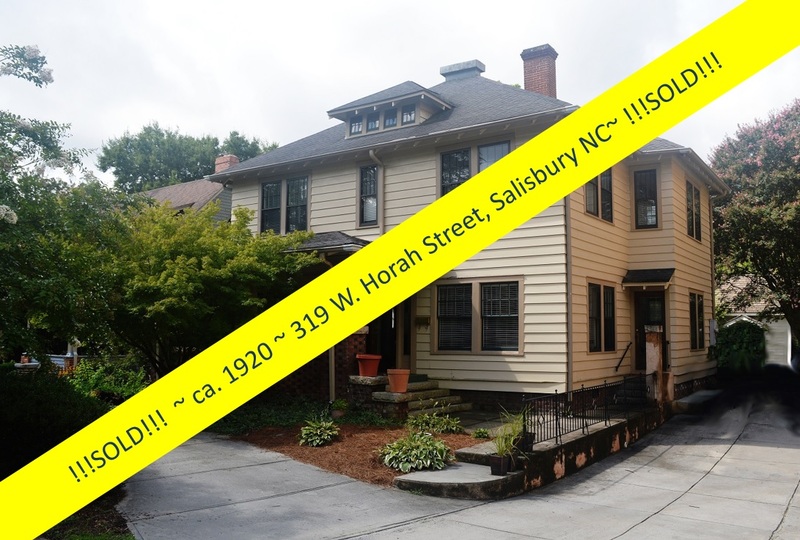 300 W. Horah Street, before and after restoration. 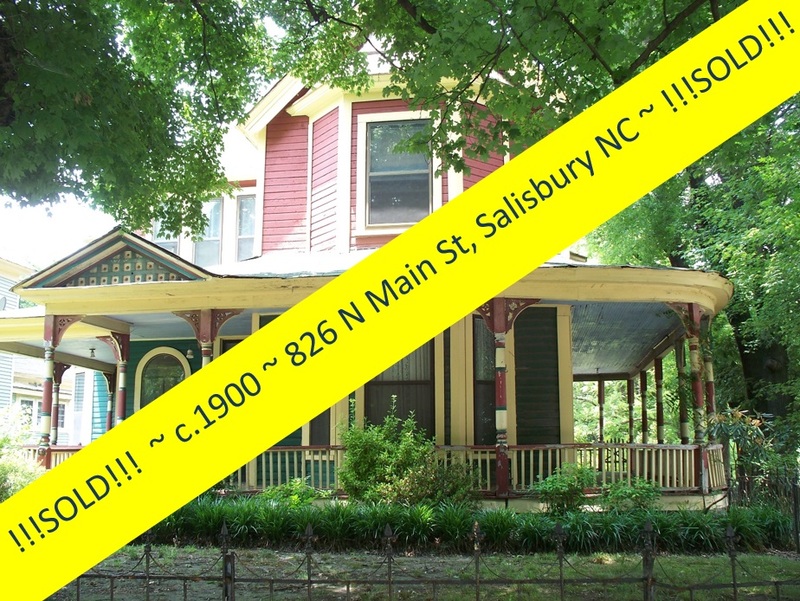 This home is for sale.